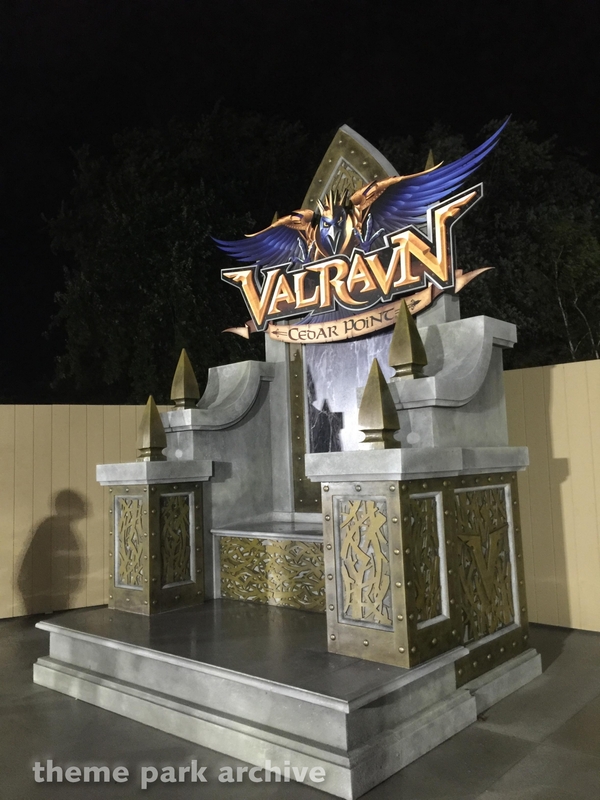 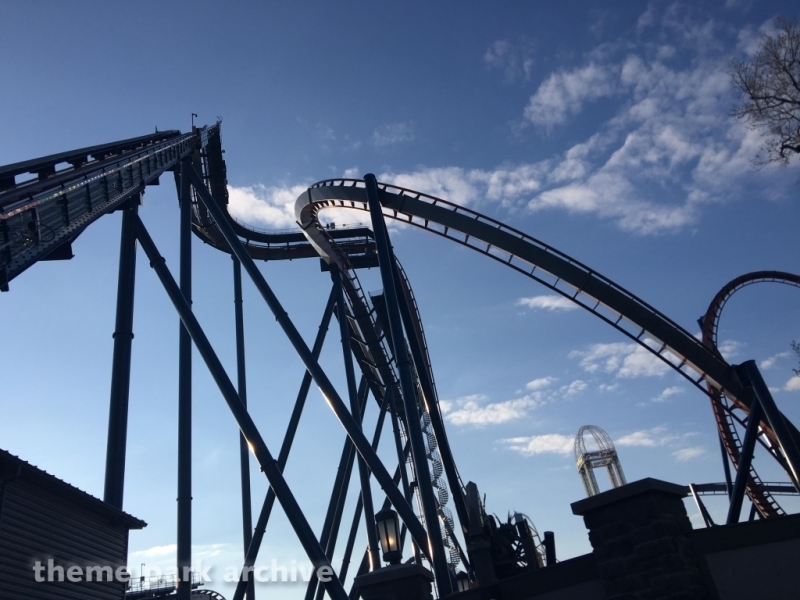 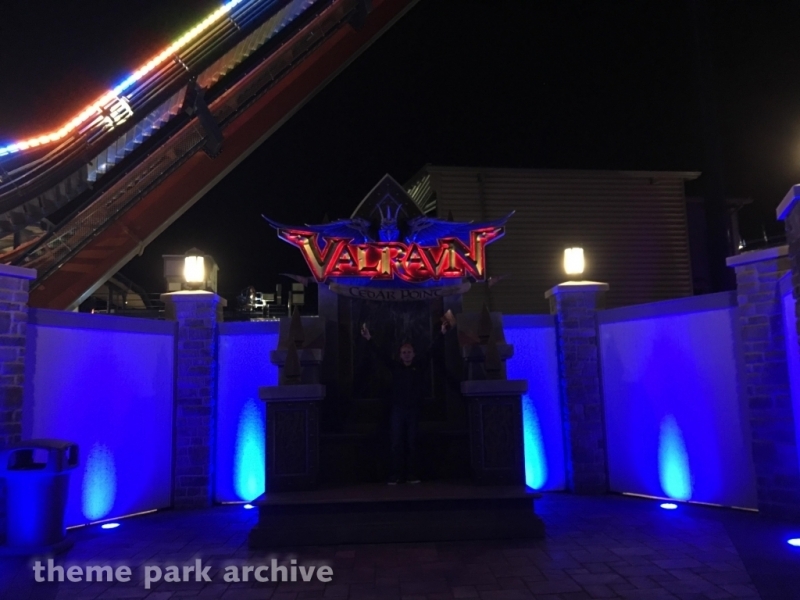 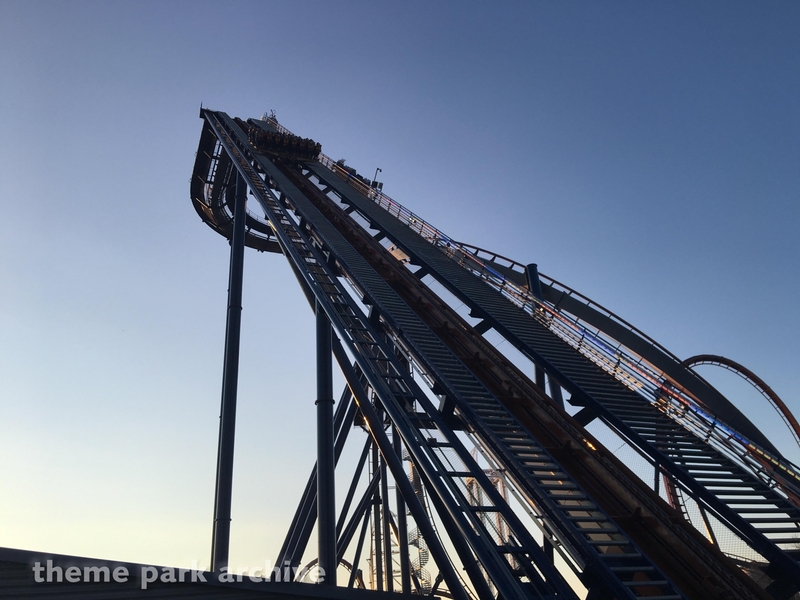 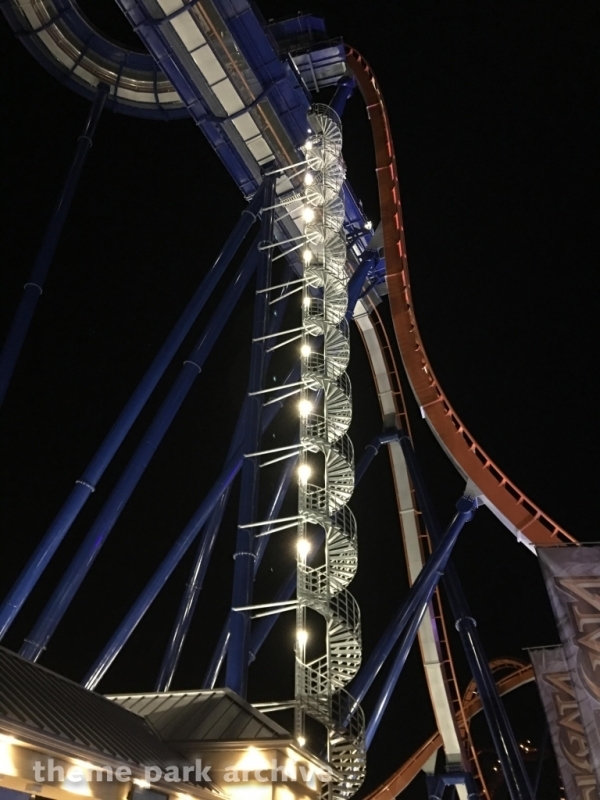 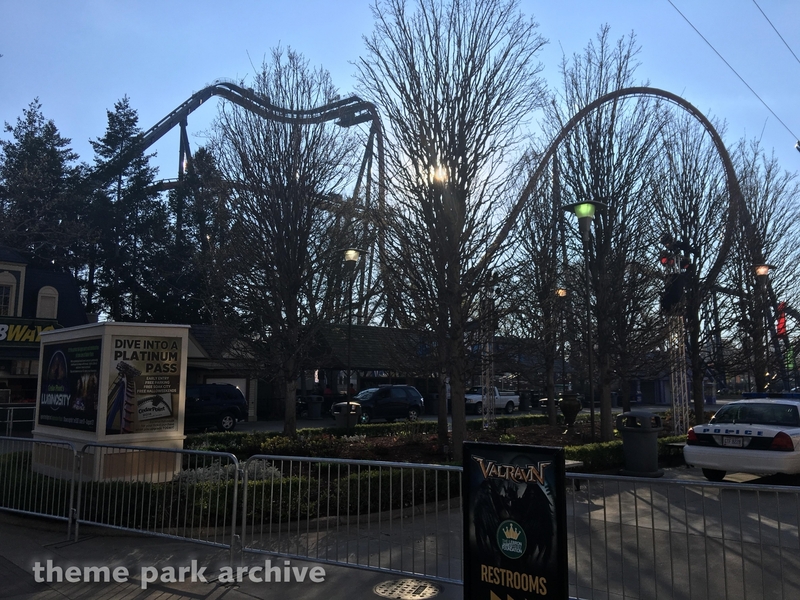 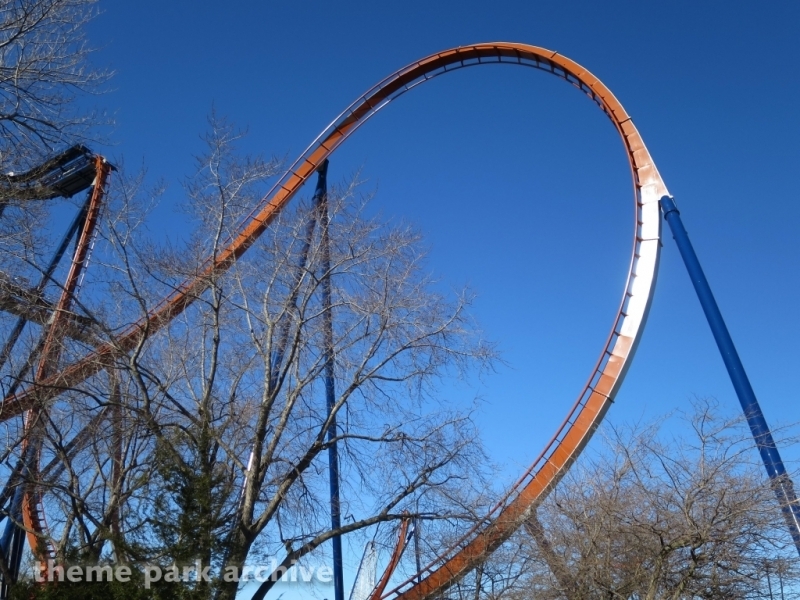 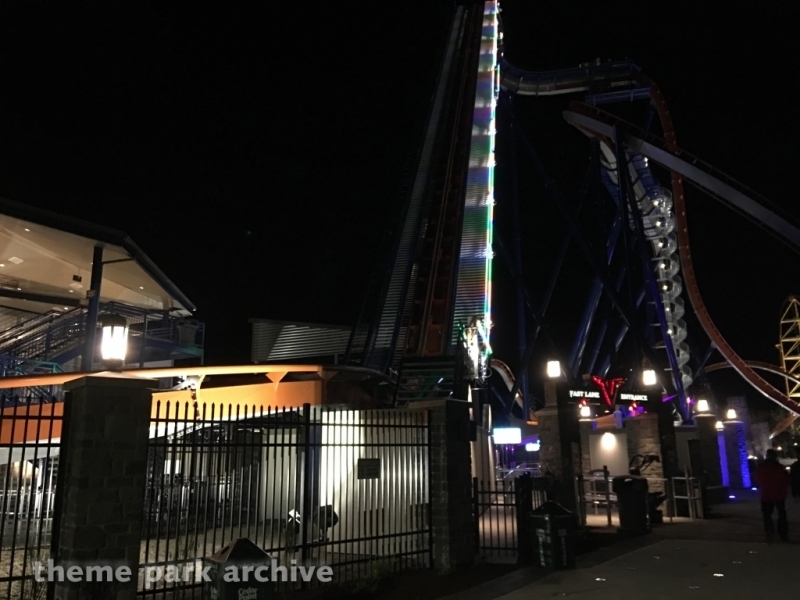 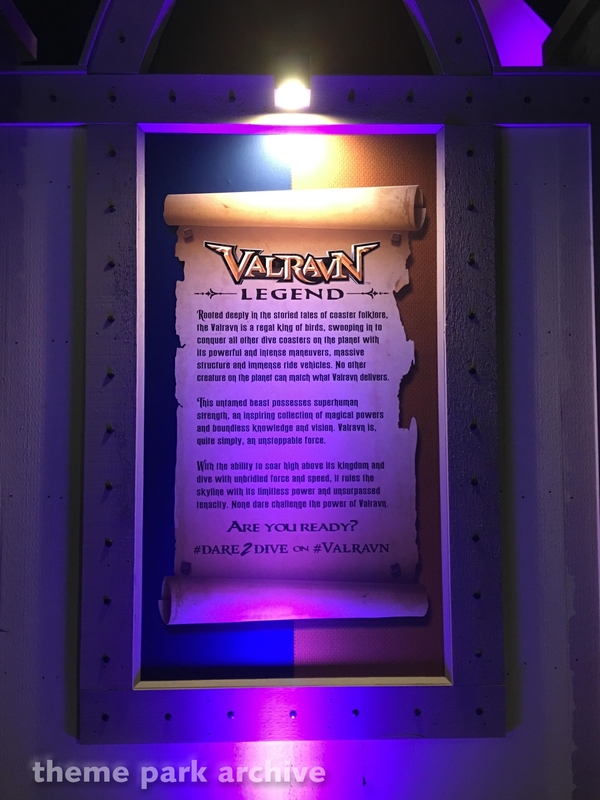 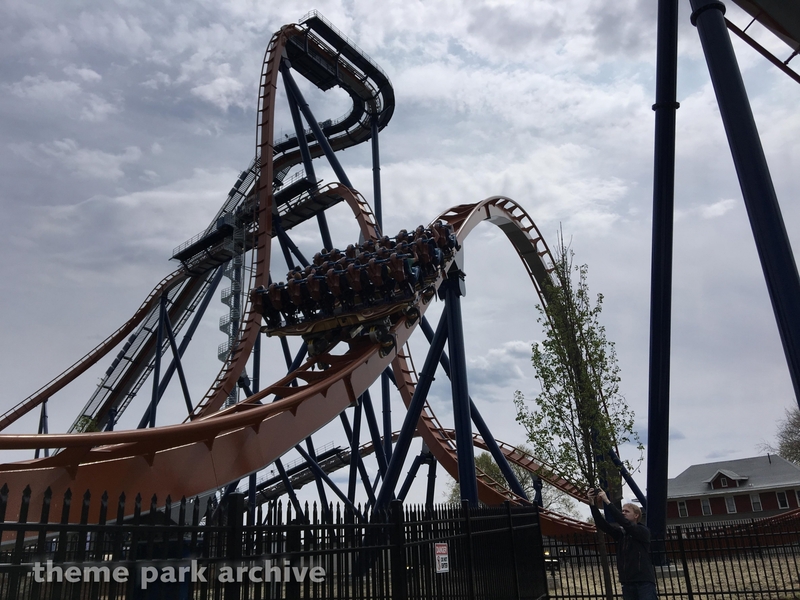 Valravn is a steel Bolliger & Mabillard dive coaster that opened in 2016 at Cedar Point. 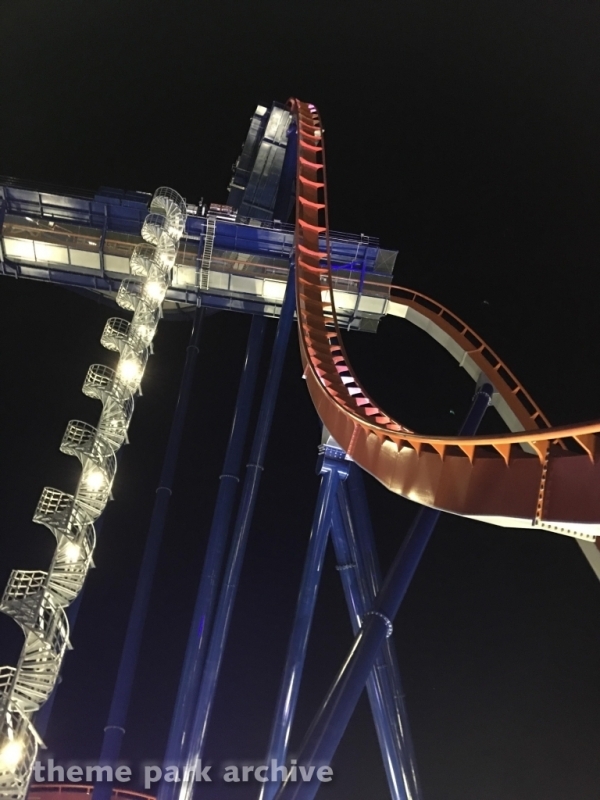 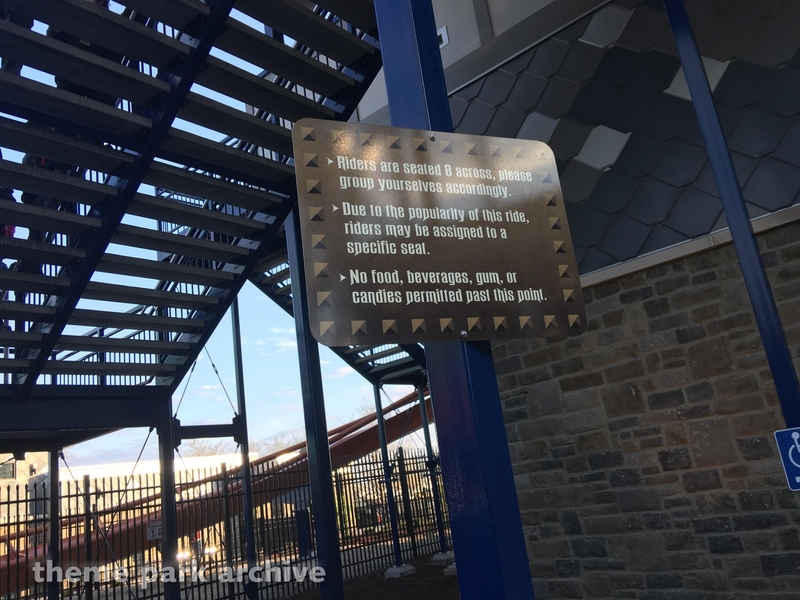 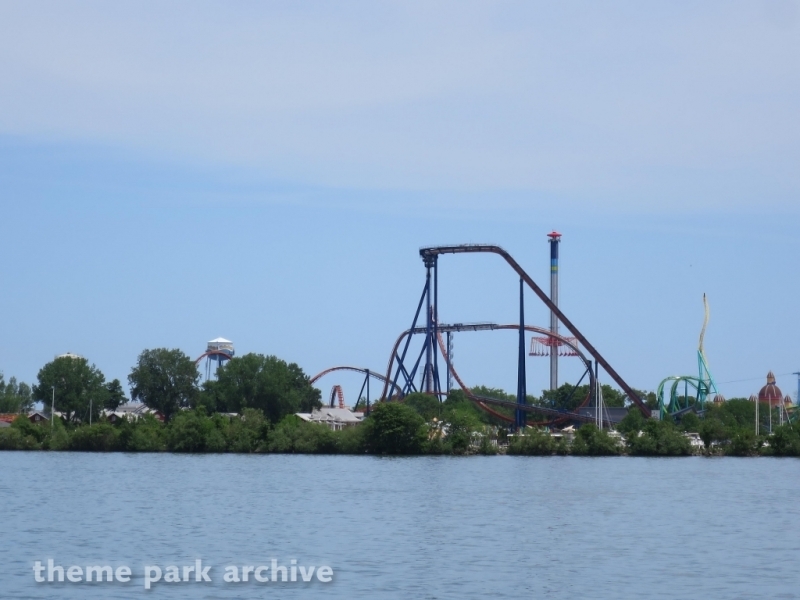 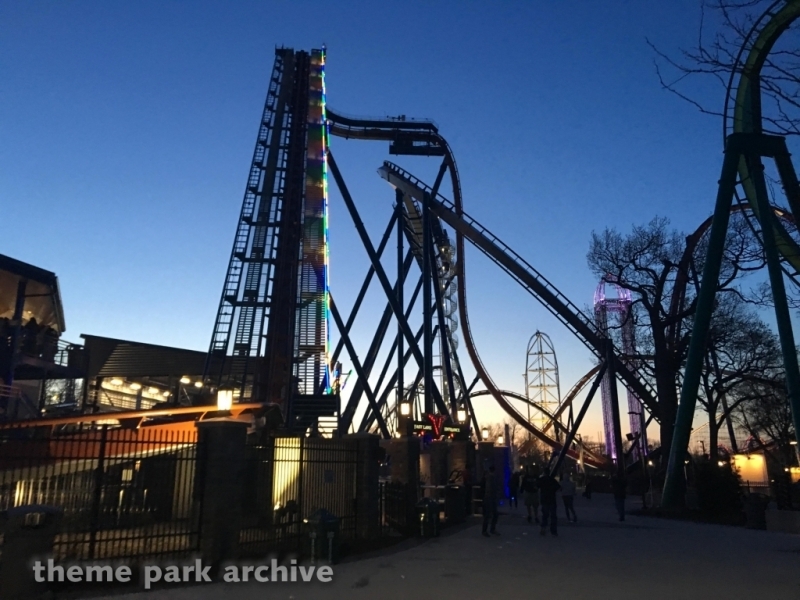 The coaster is the tallest, fastest, and longest dive coaster in the world featuring a maximum height of 223 feet, maximum drop of 214 feet, a top speed of 75 miles per hour and a total length of 3,415 feet. 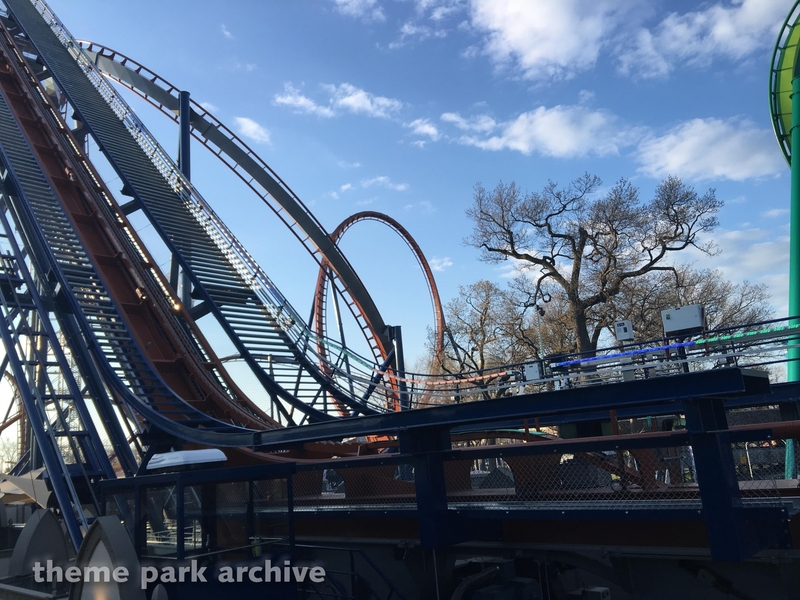 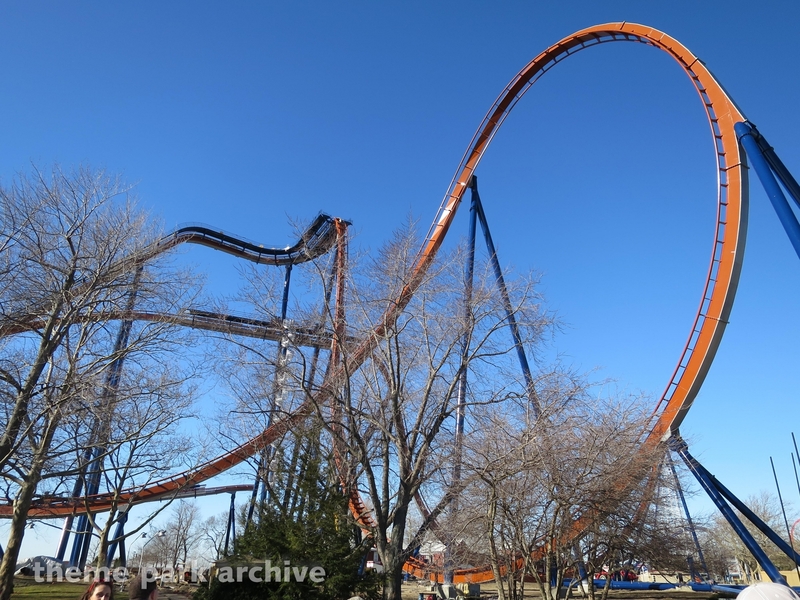 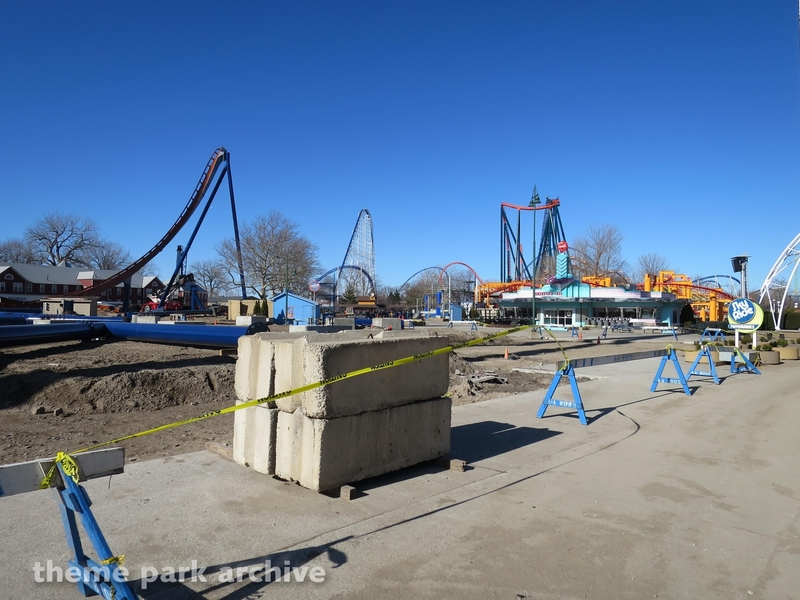 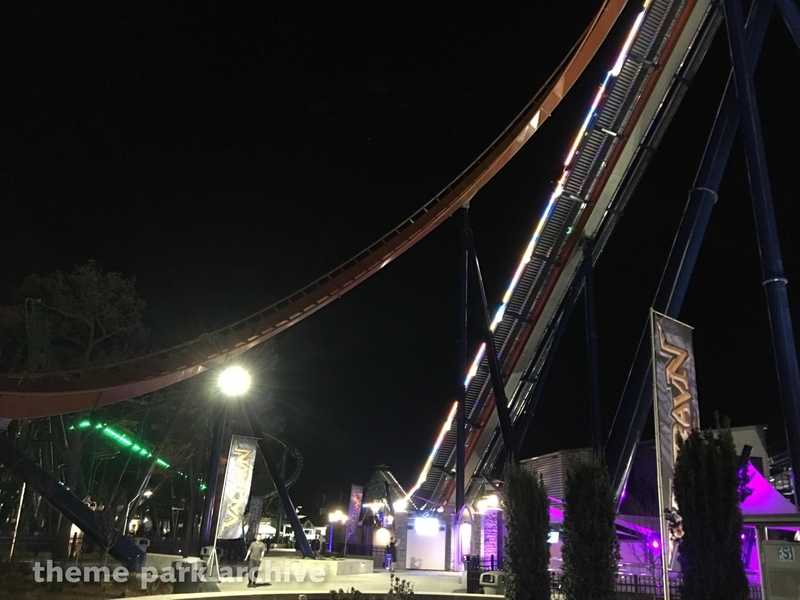 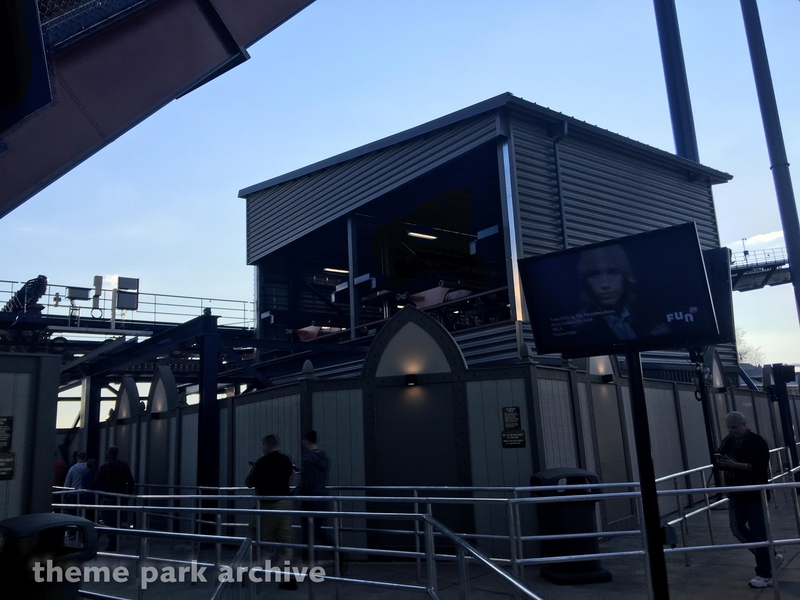 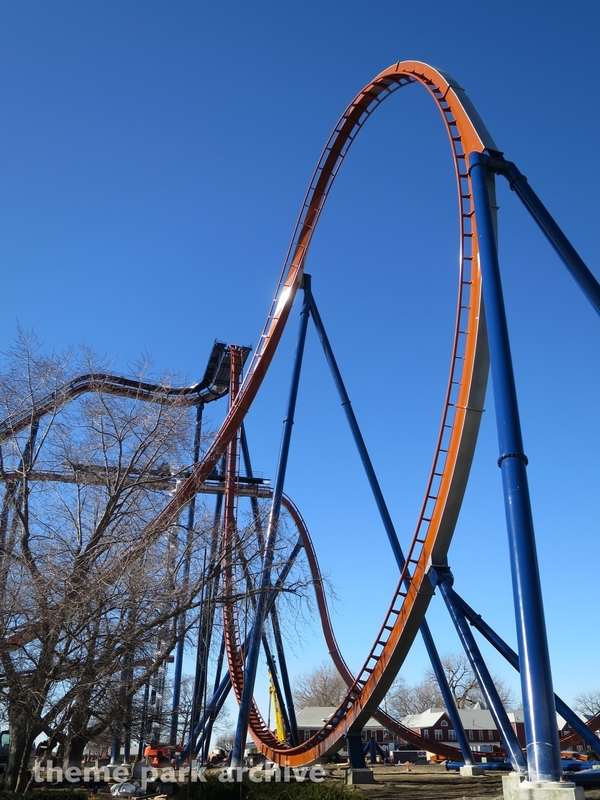 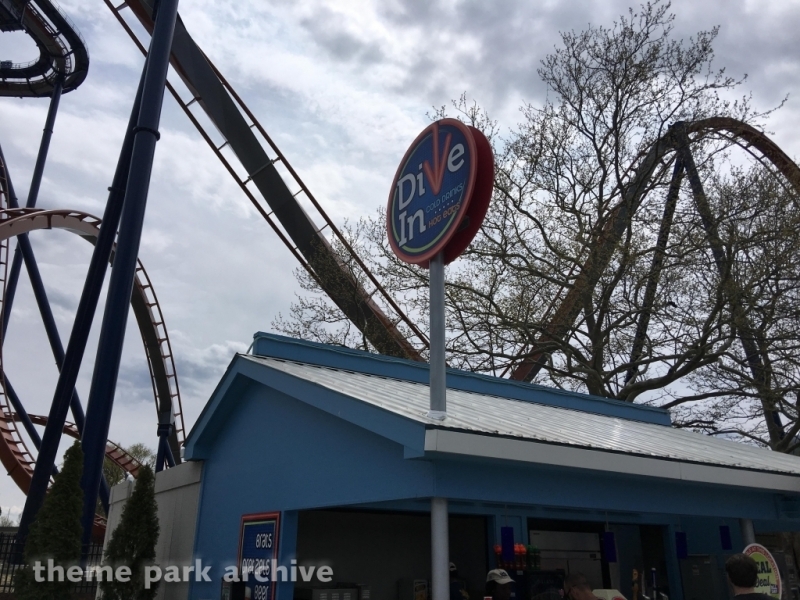 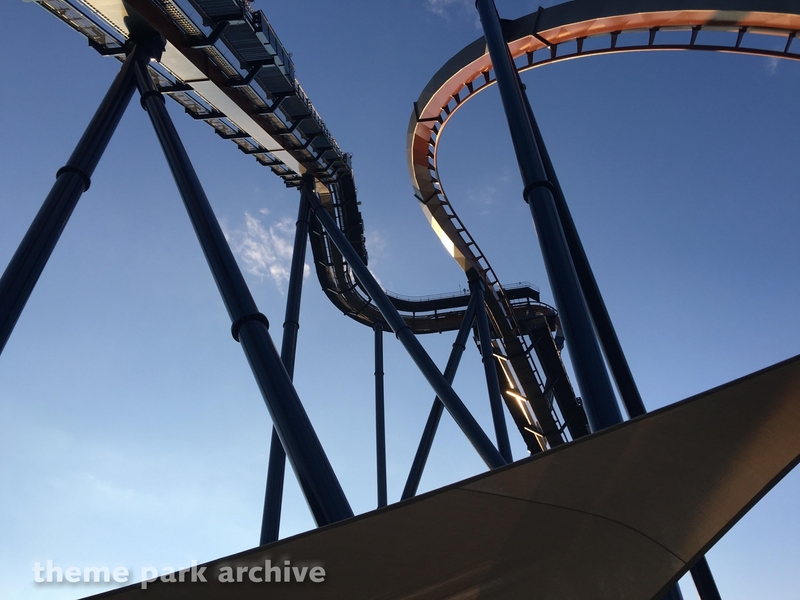 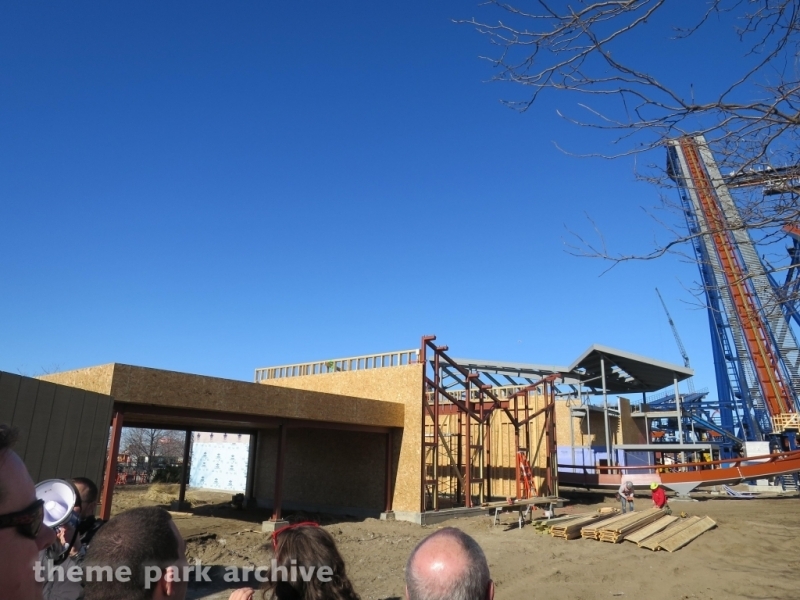 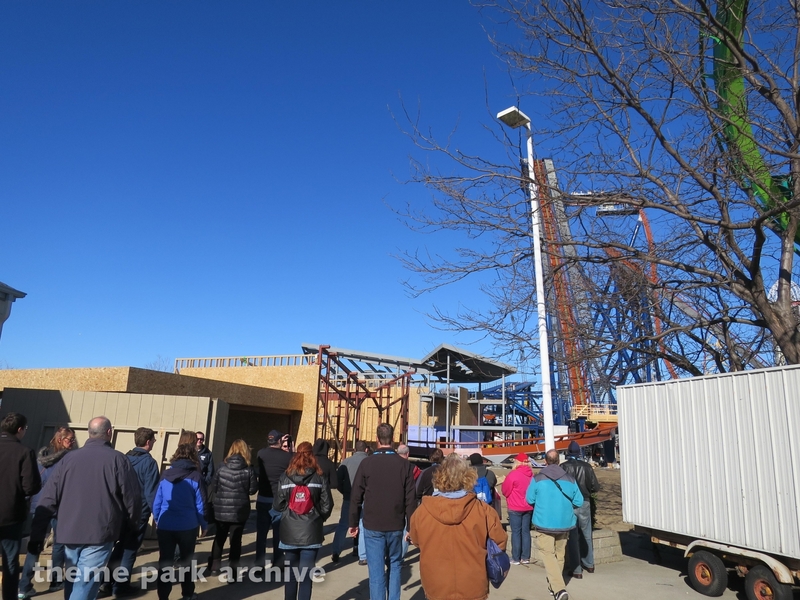 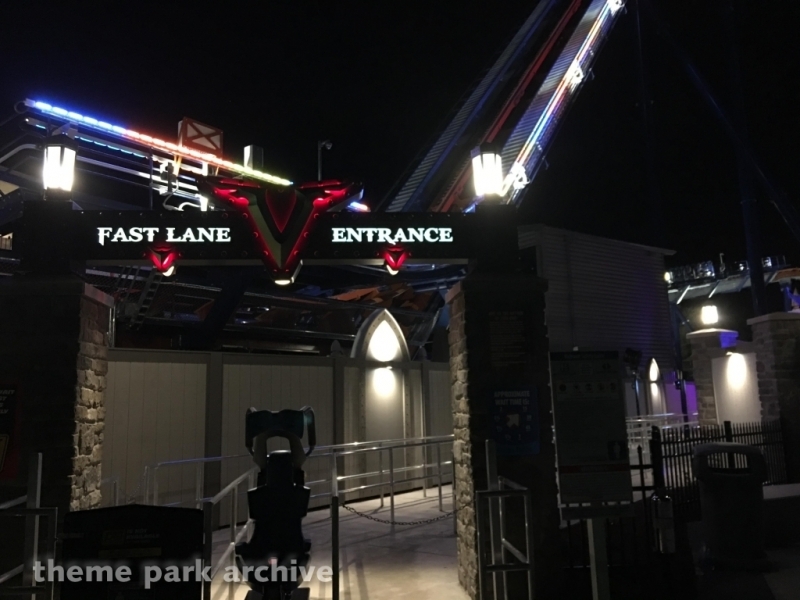 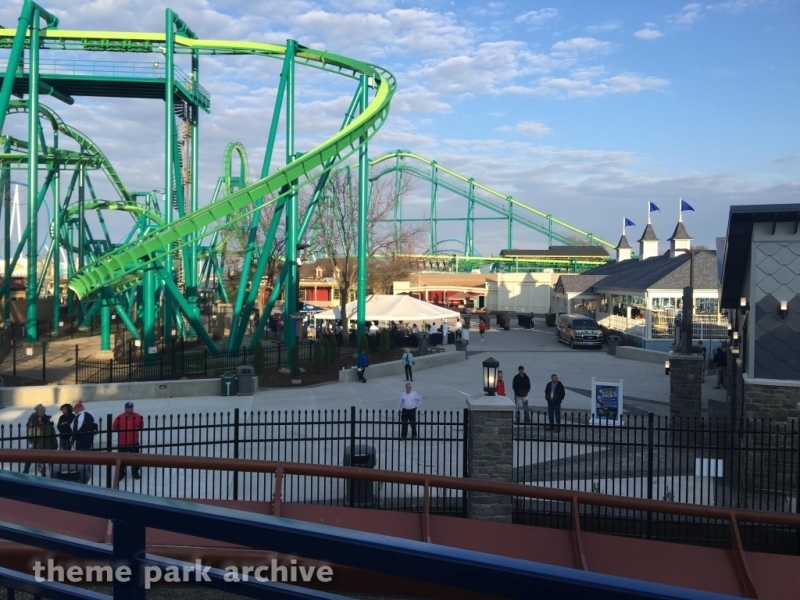 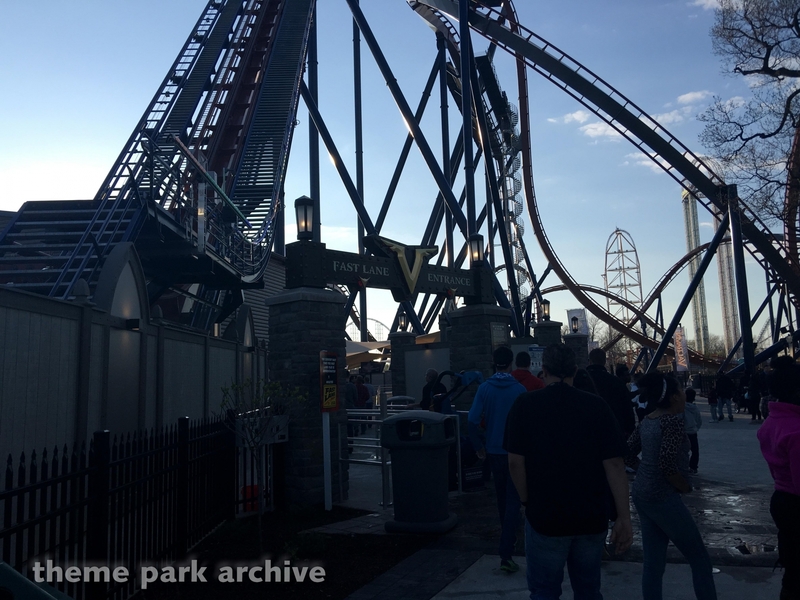 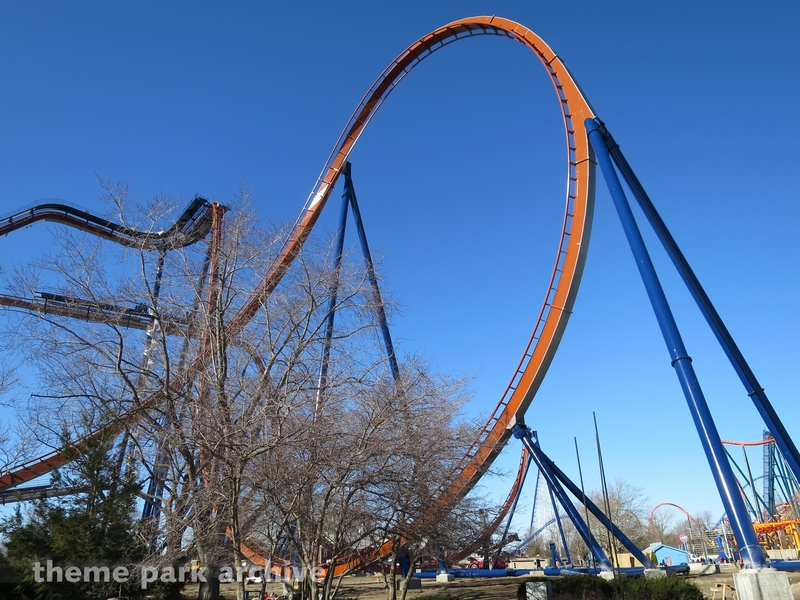 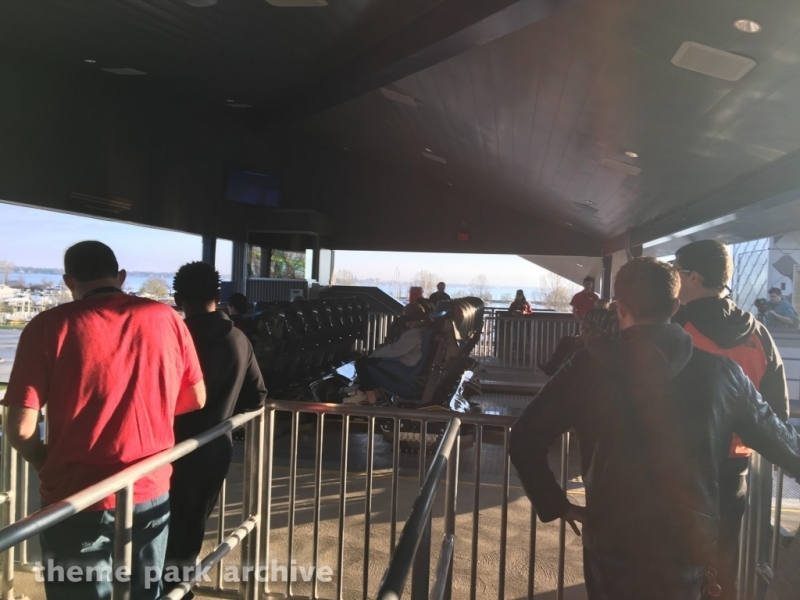 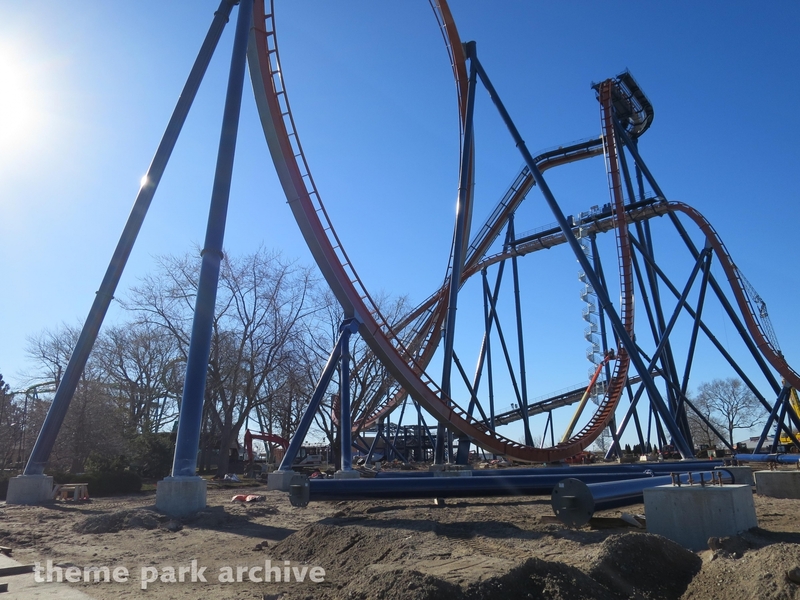 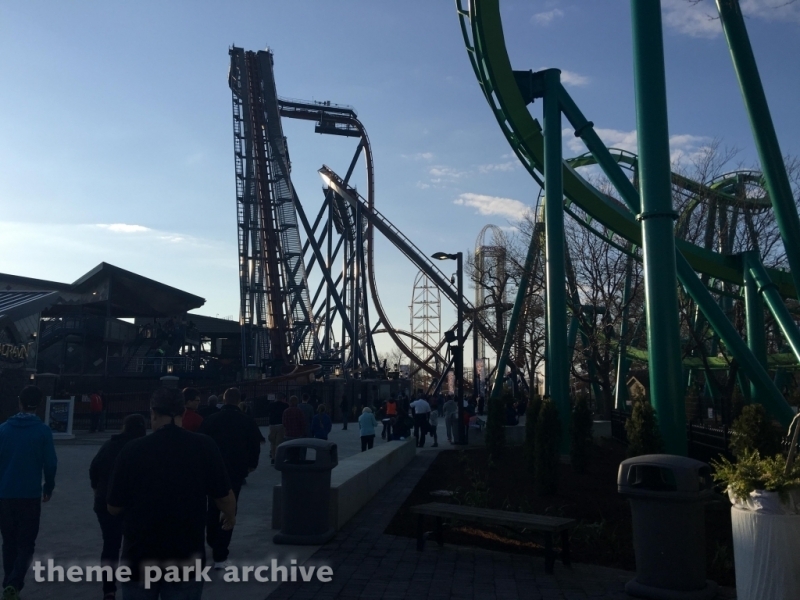 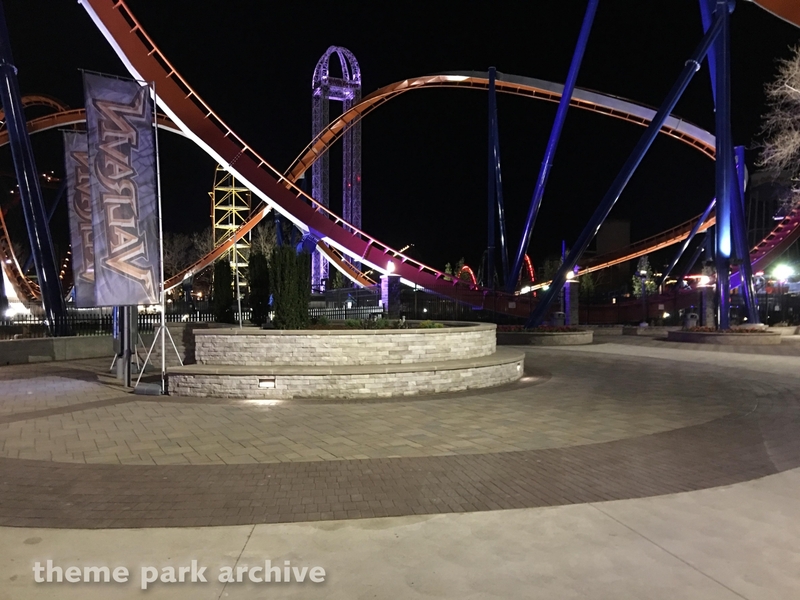 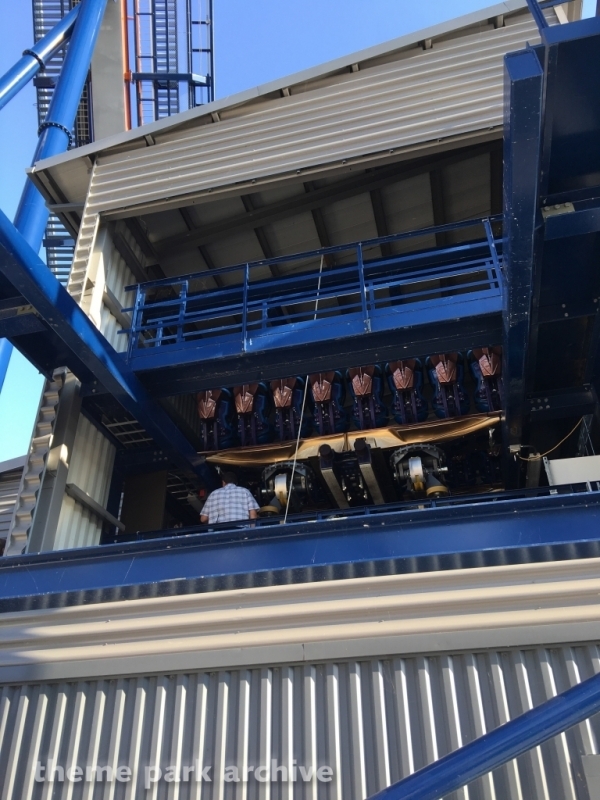 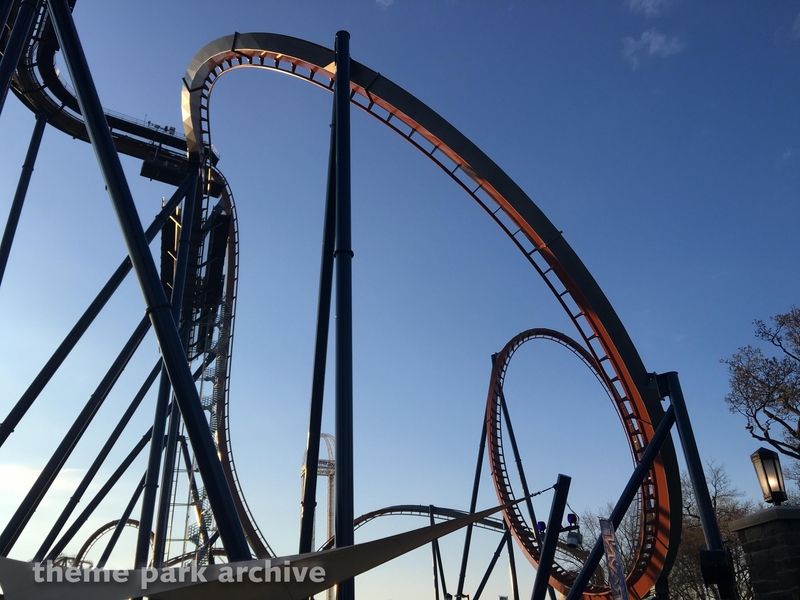 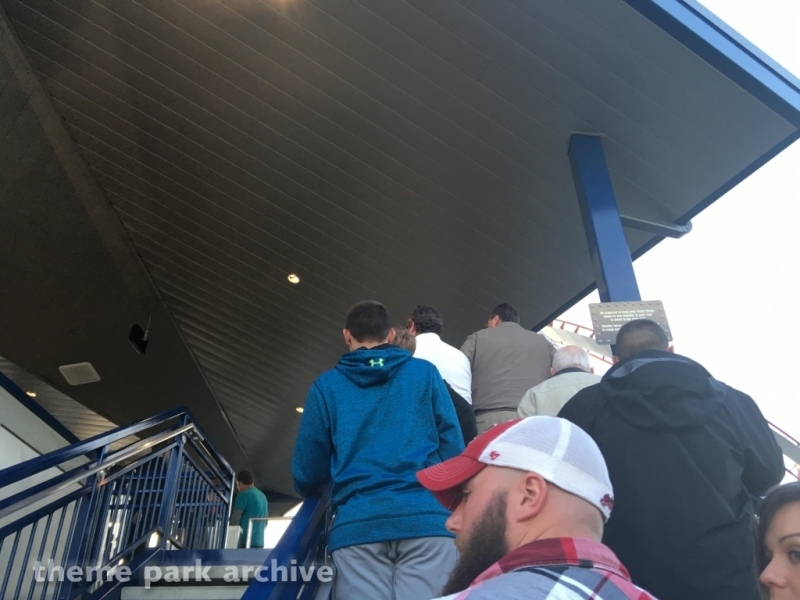 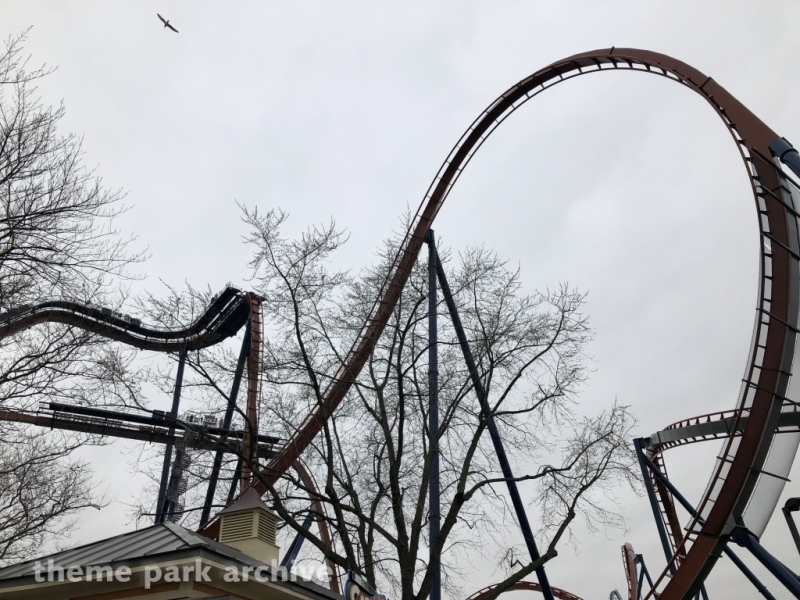 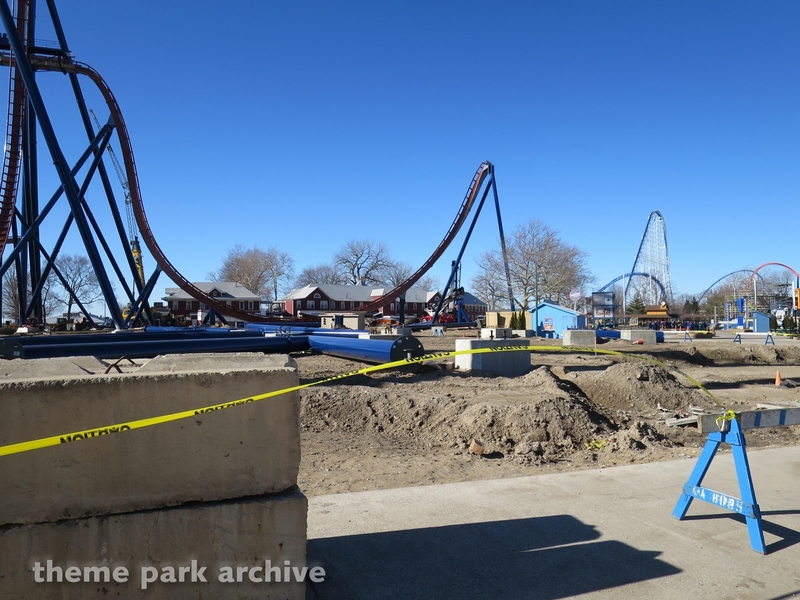 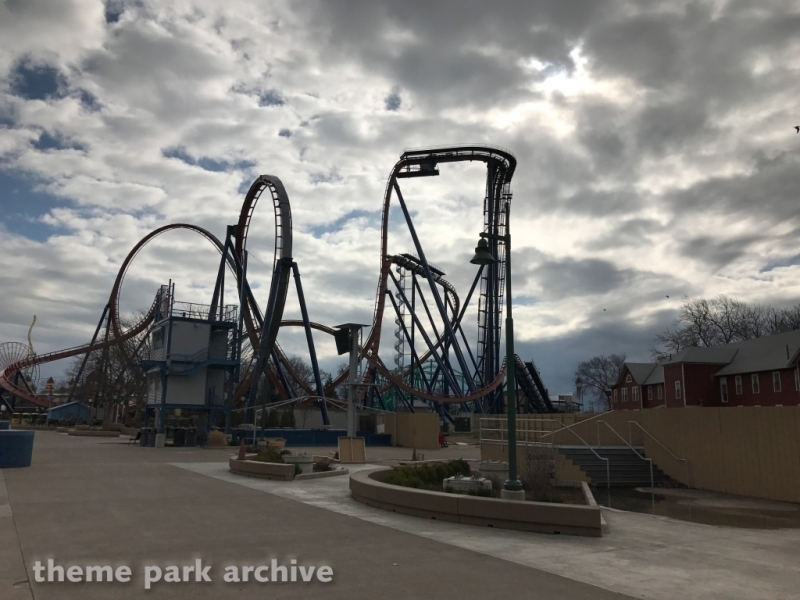 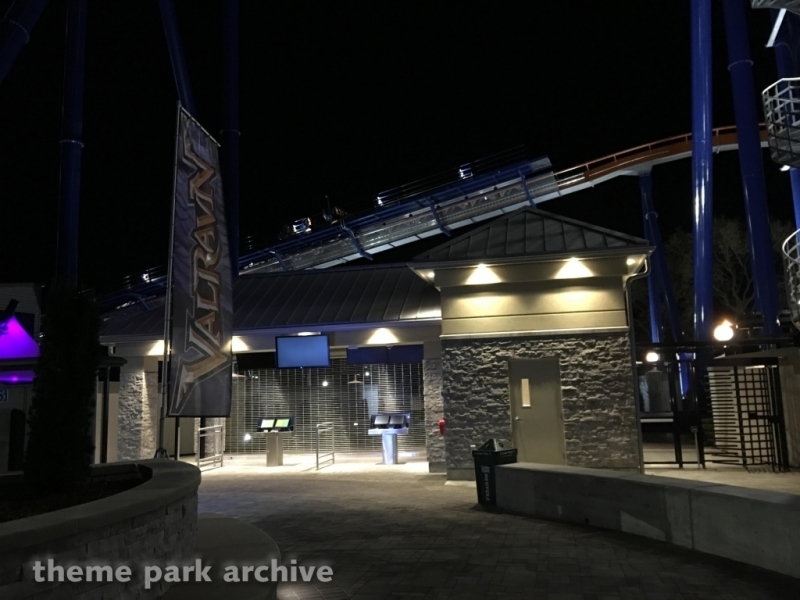 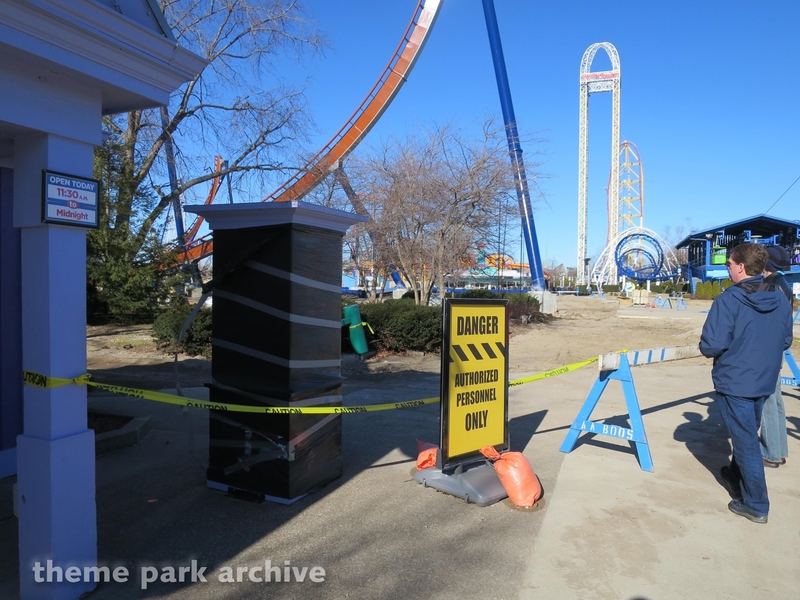 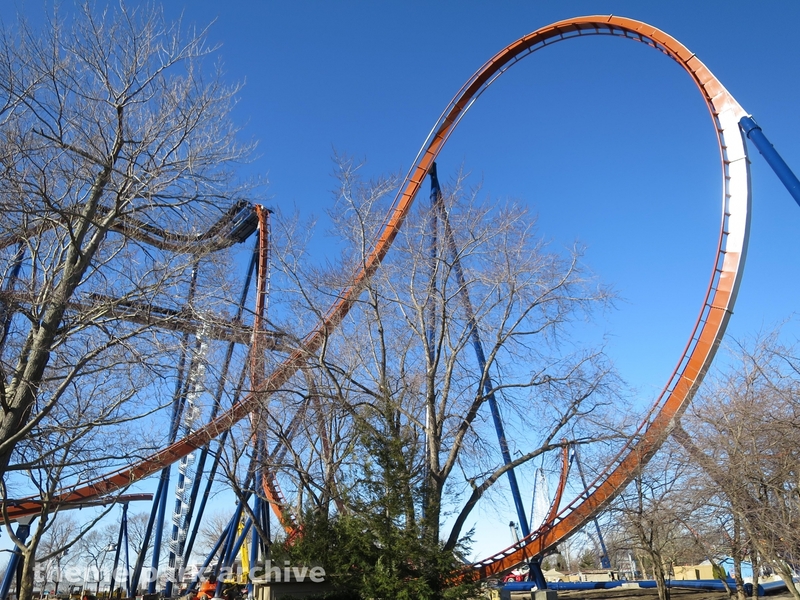 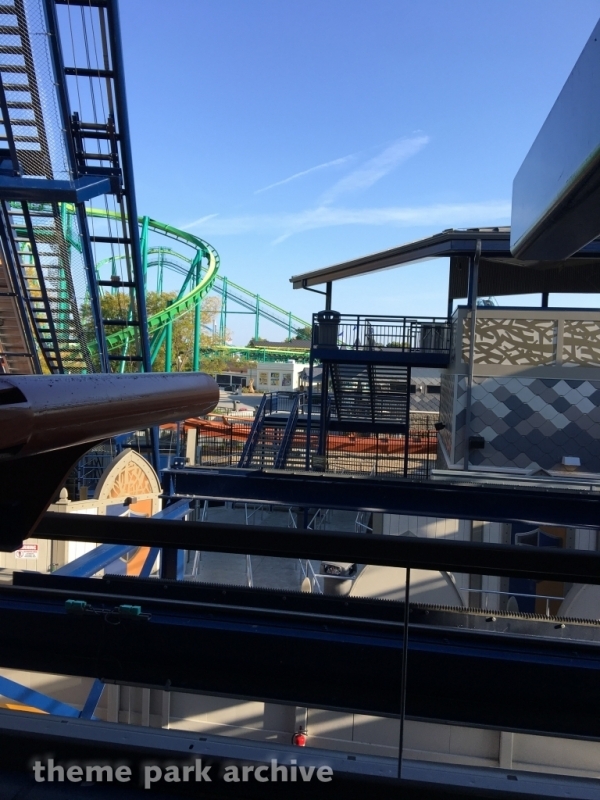 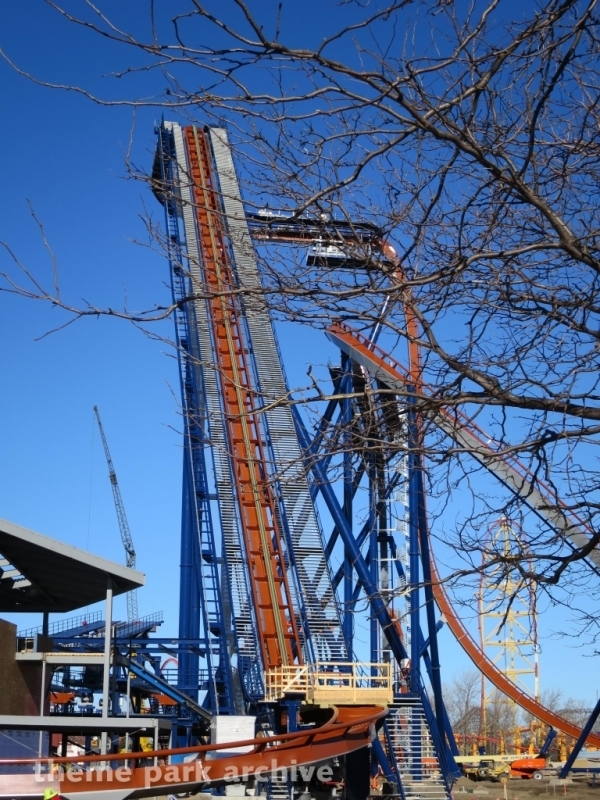 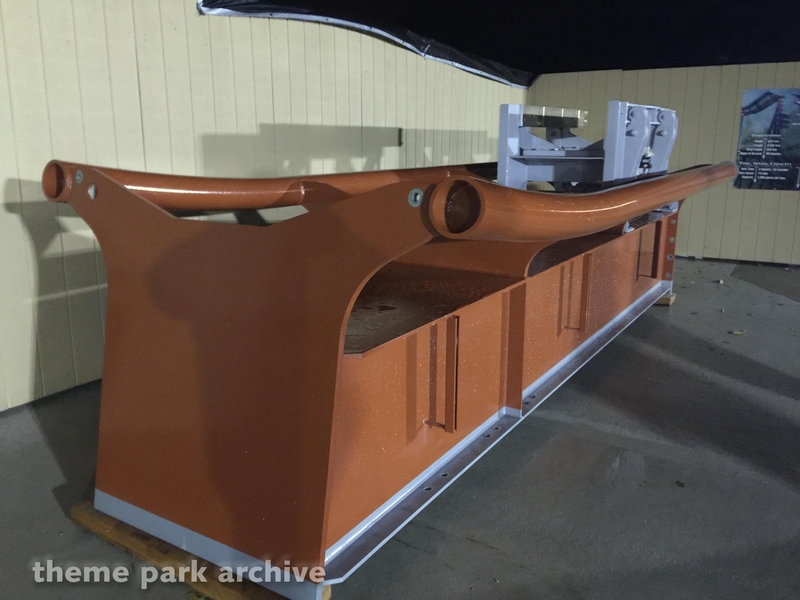 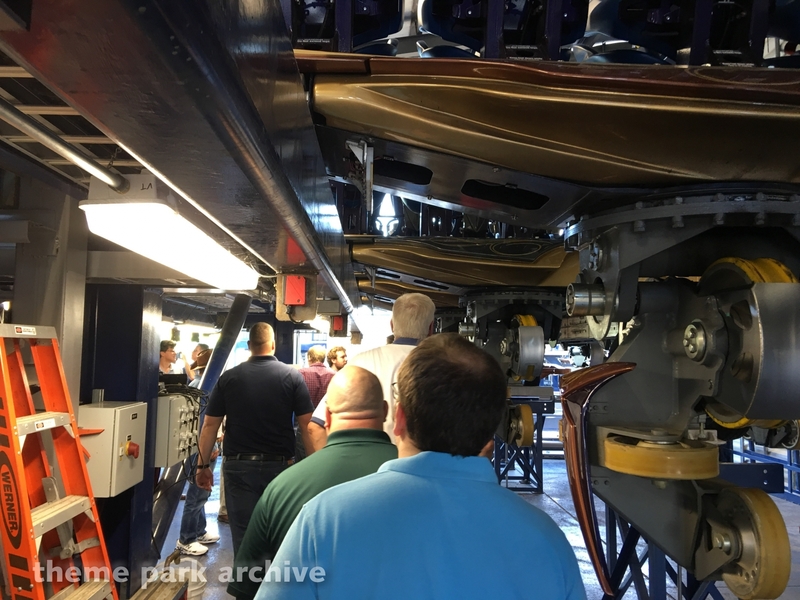 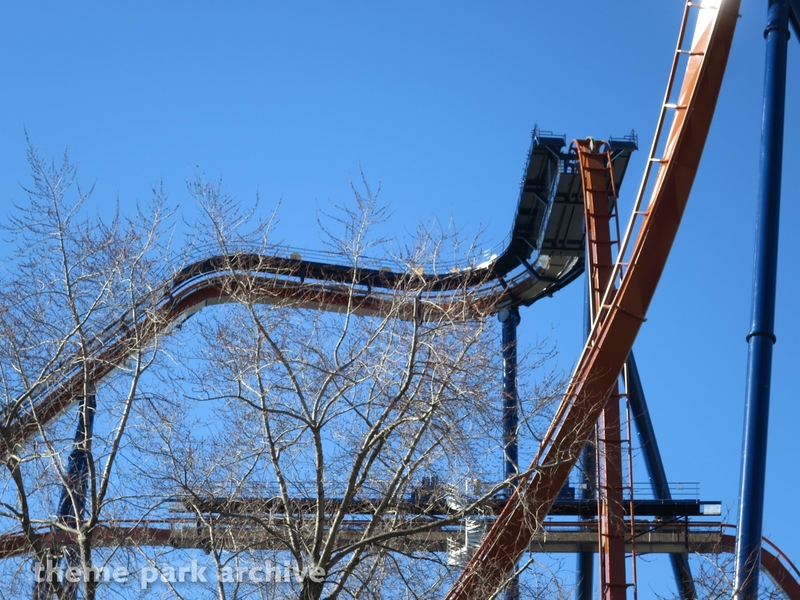 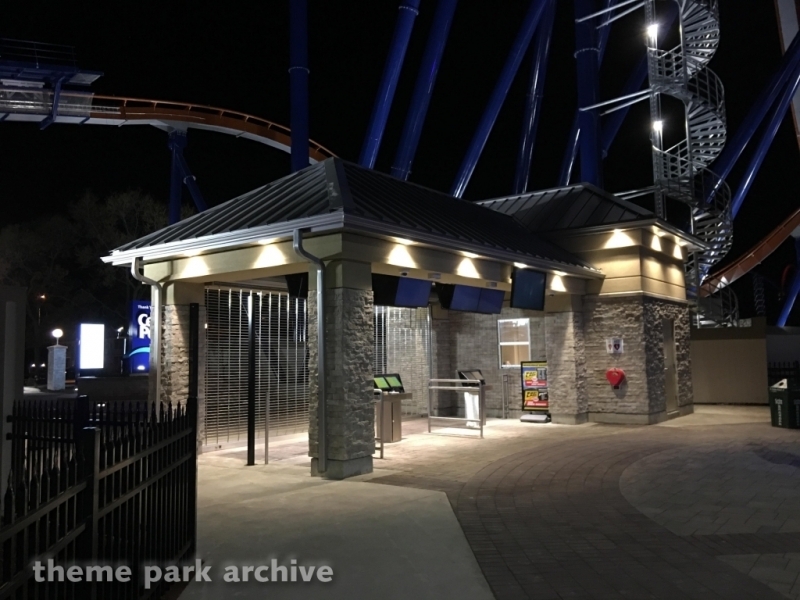 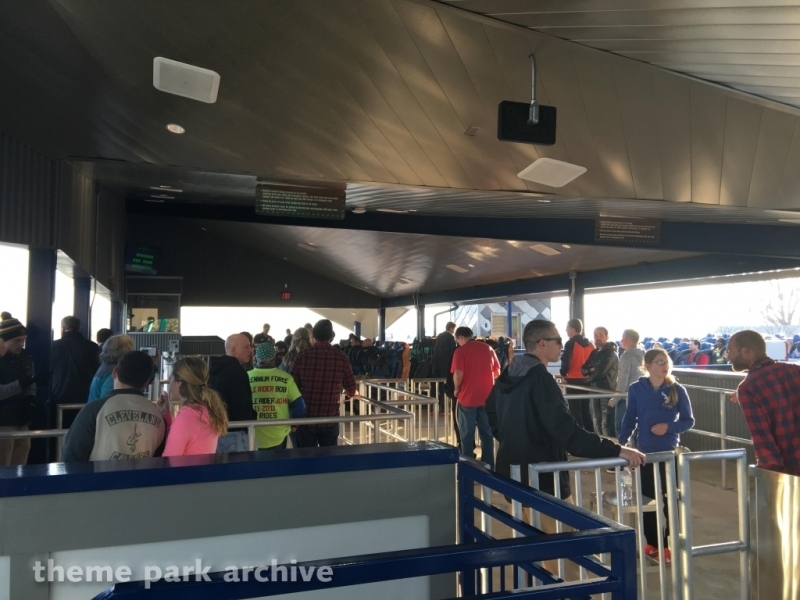 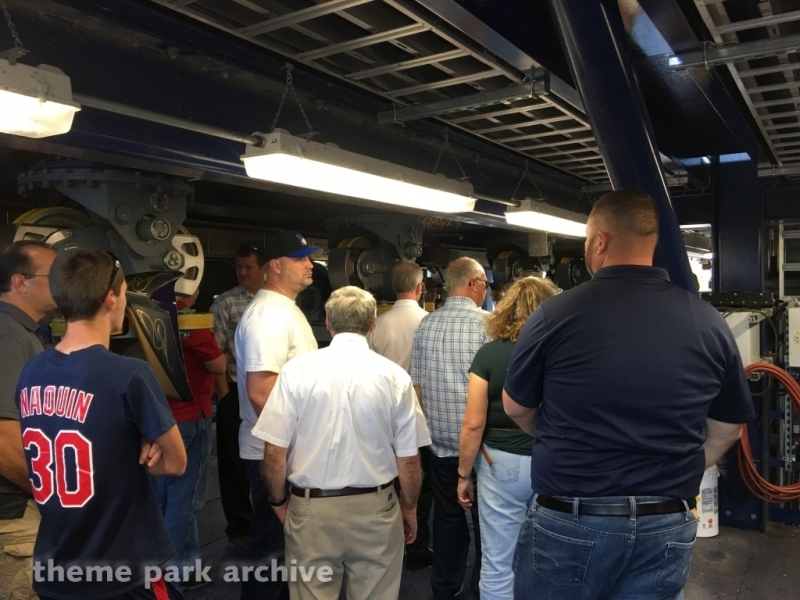 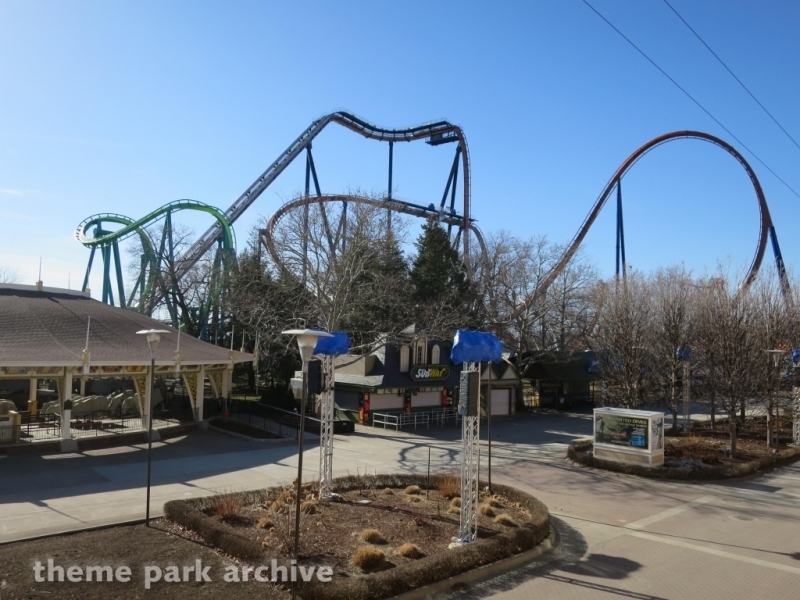 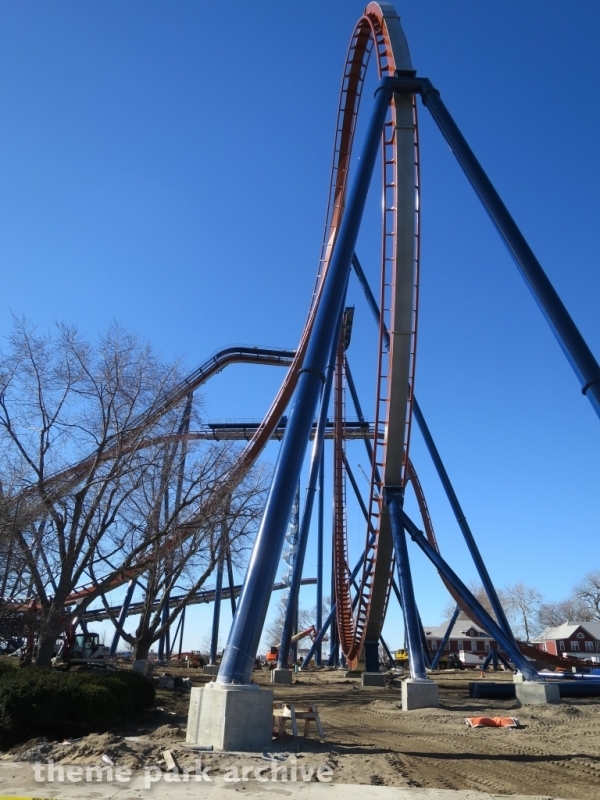 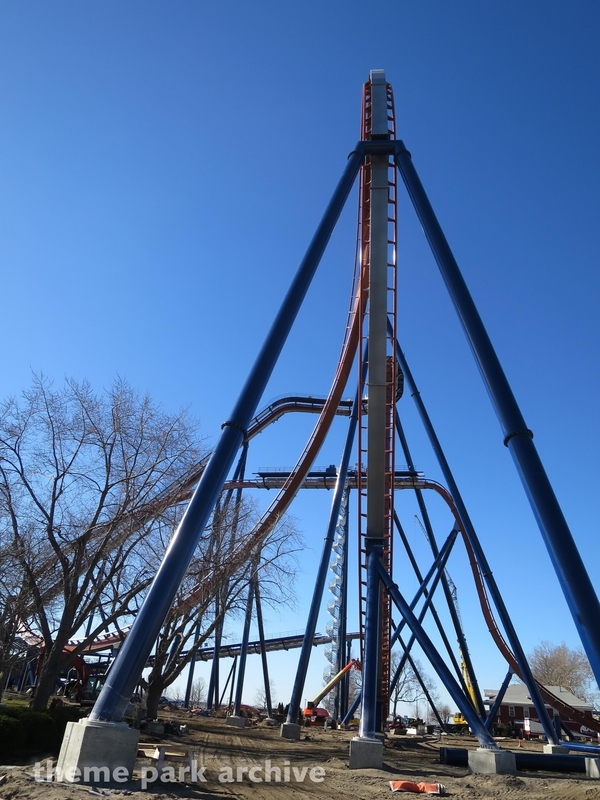 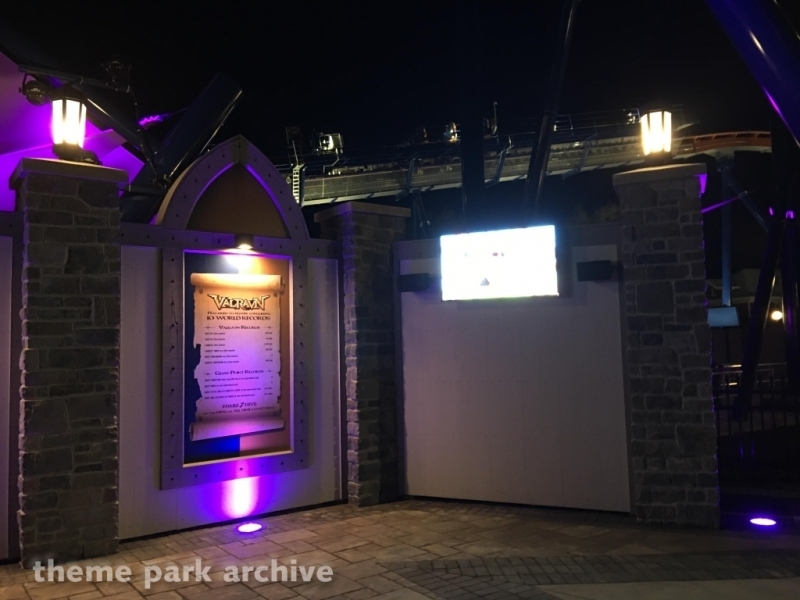 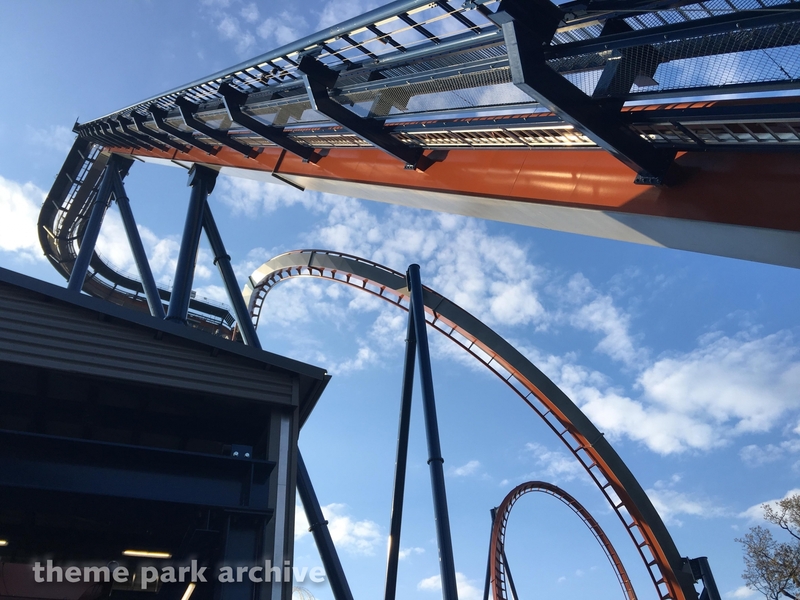 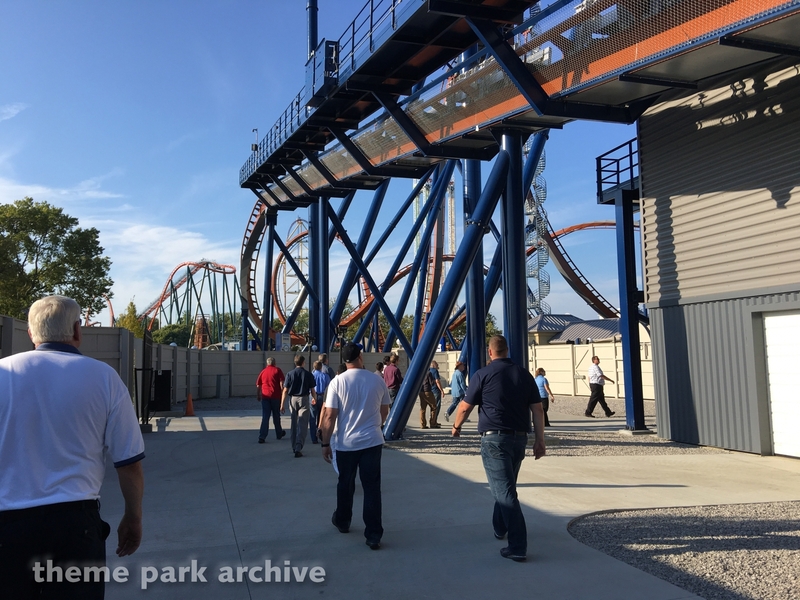 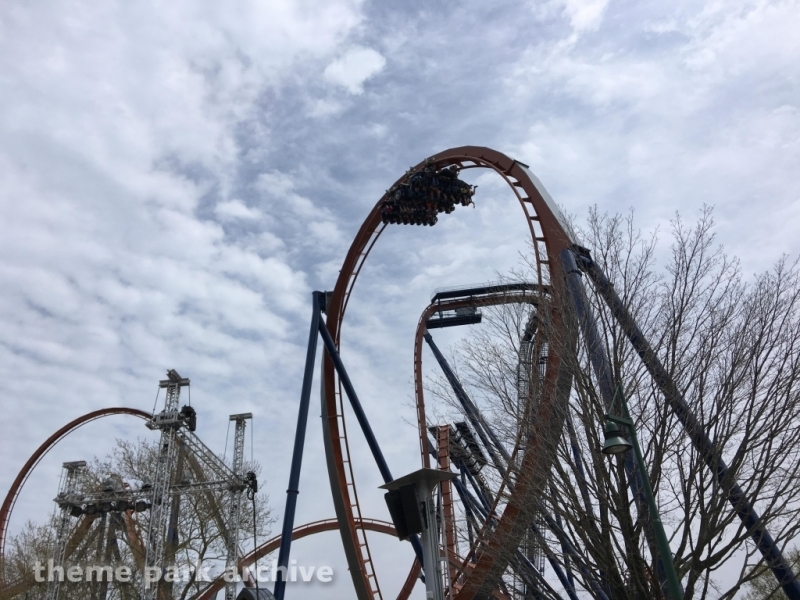 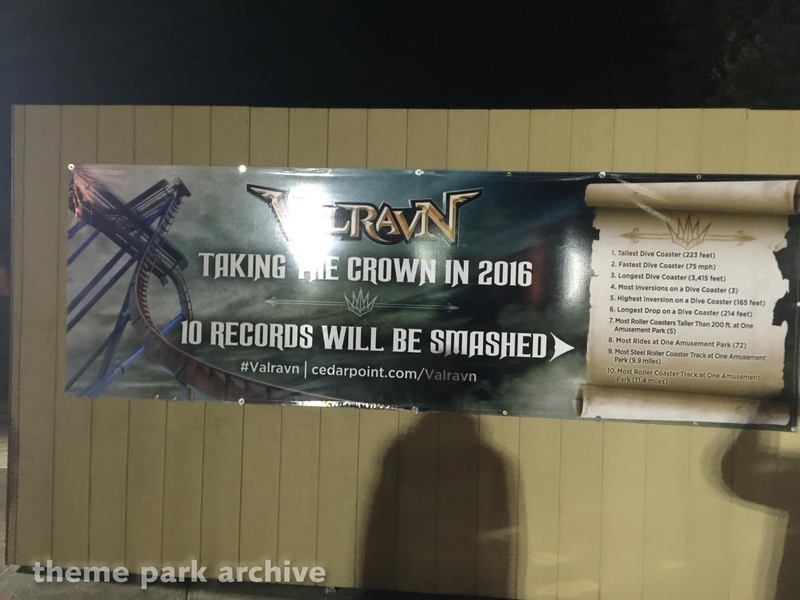 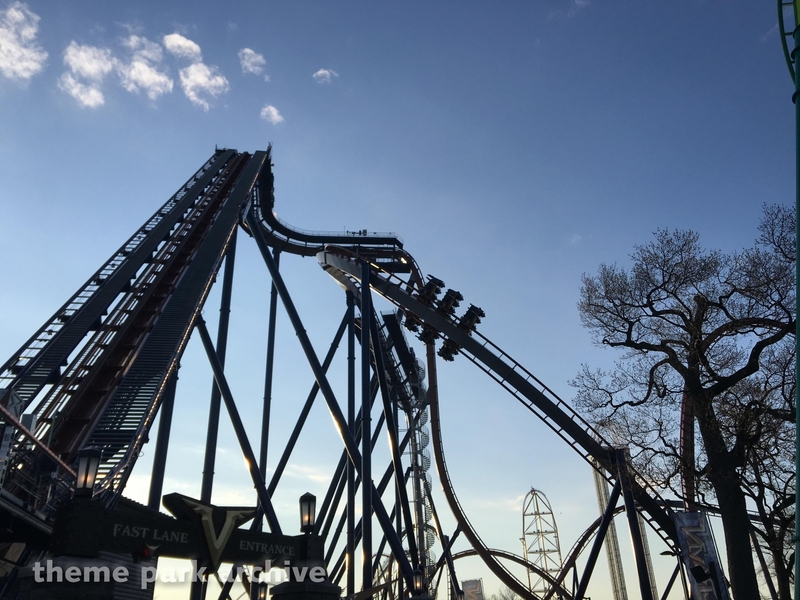 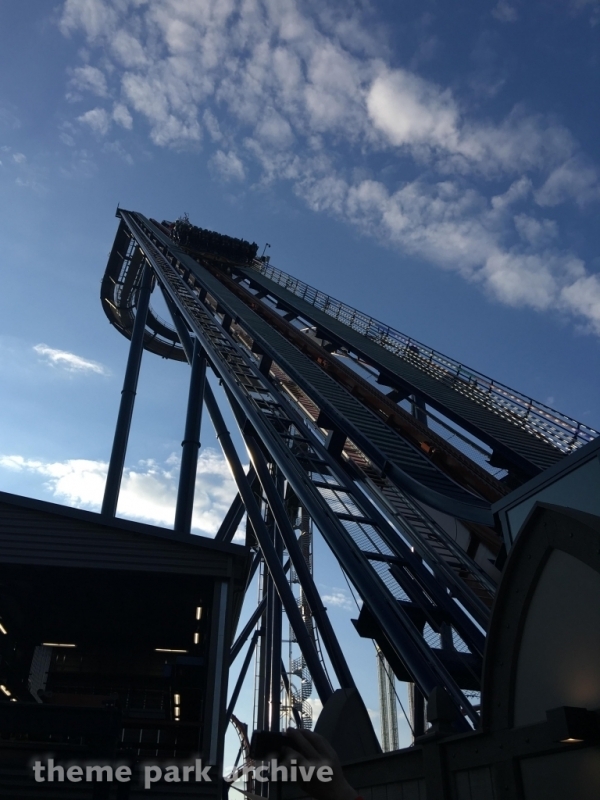 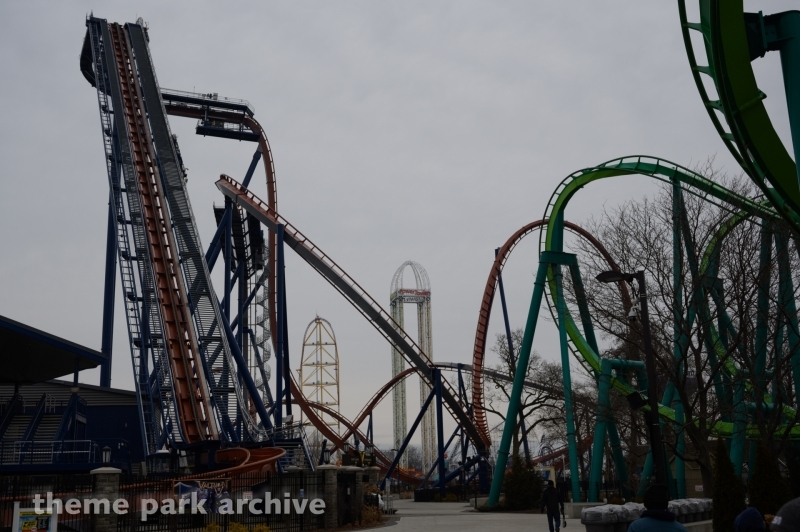 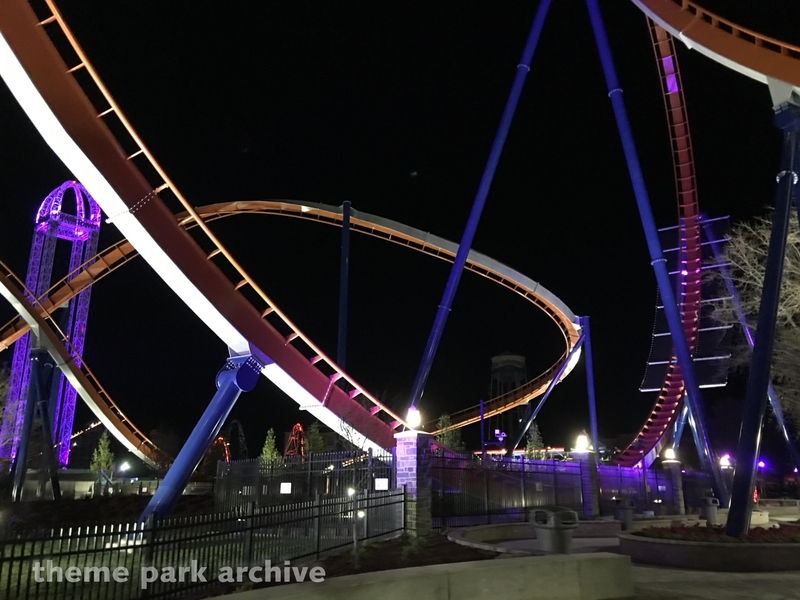 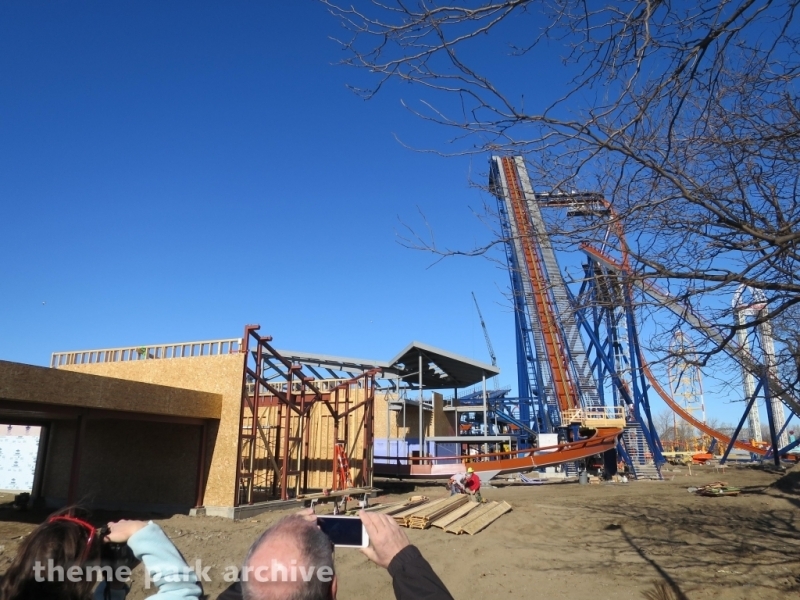 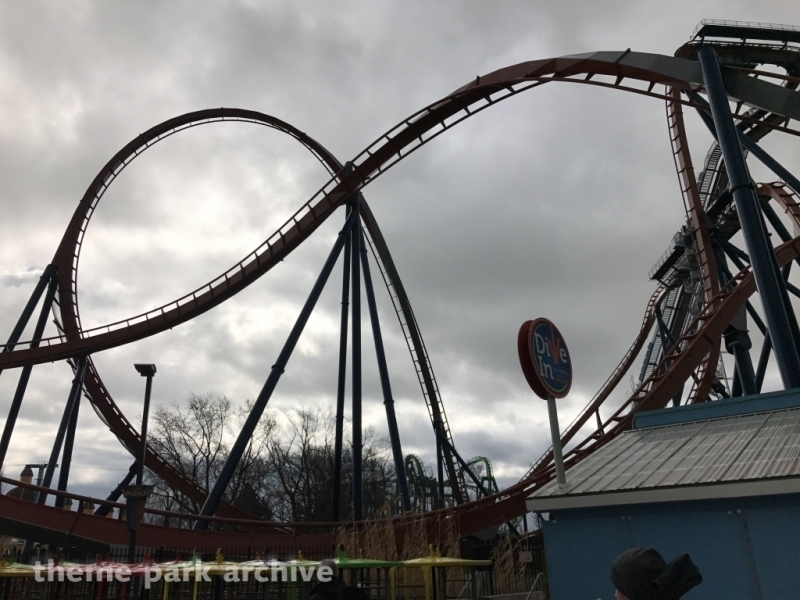 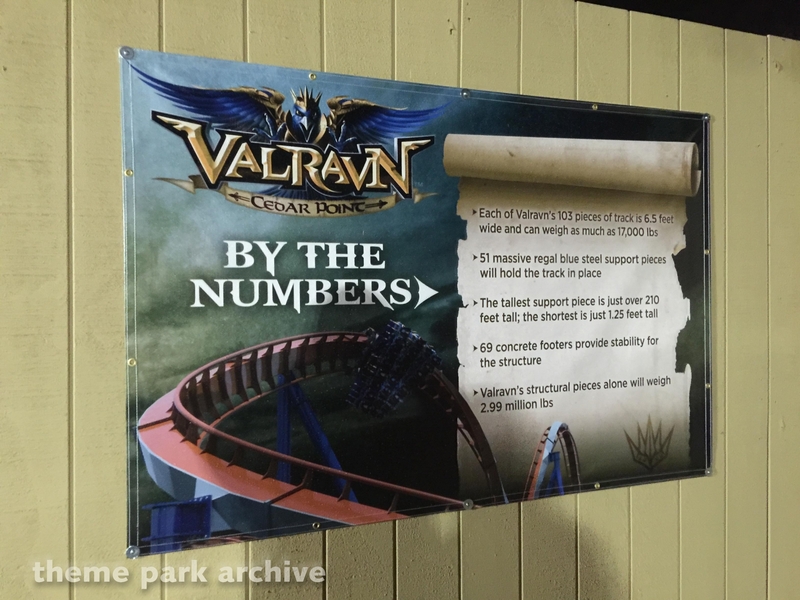 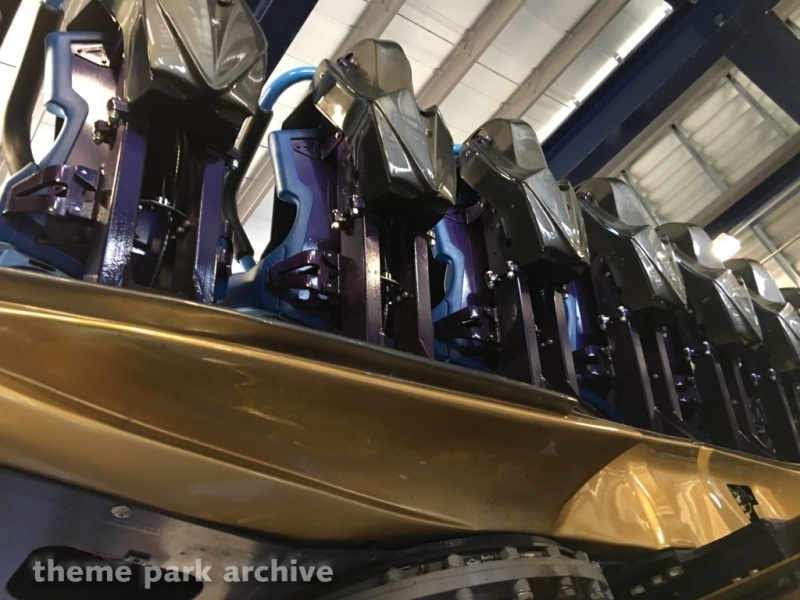 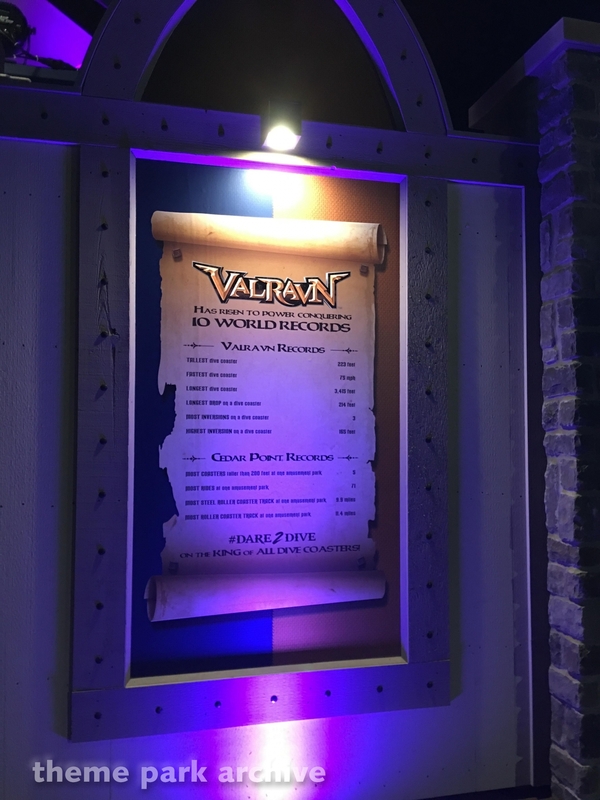 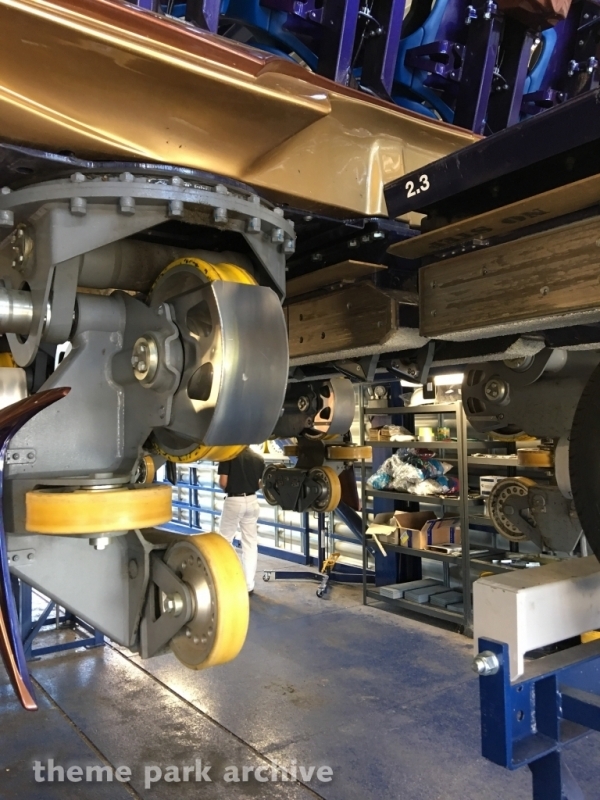 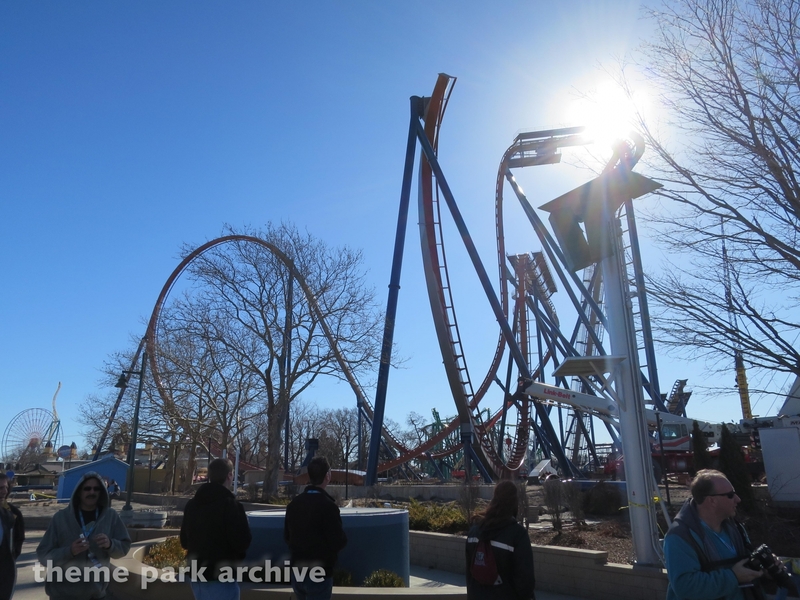 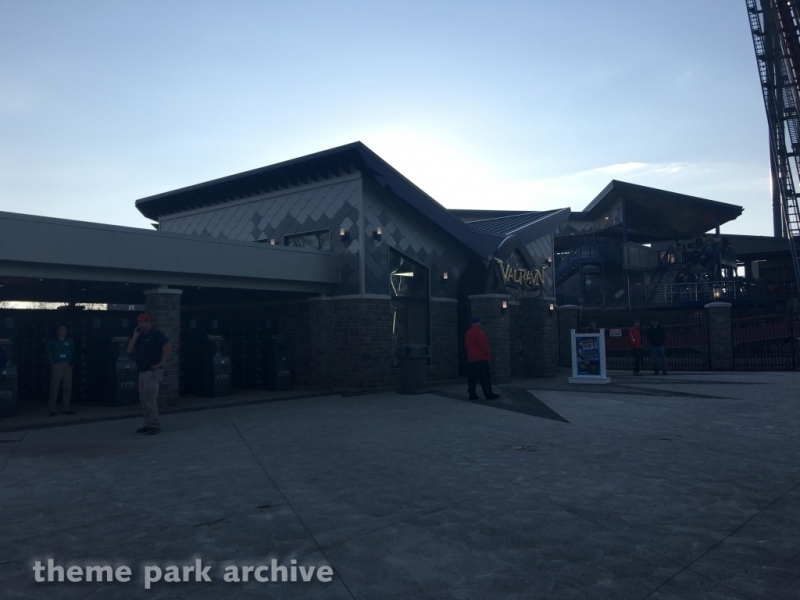 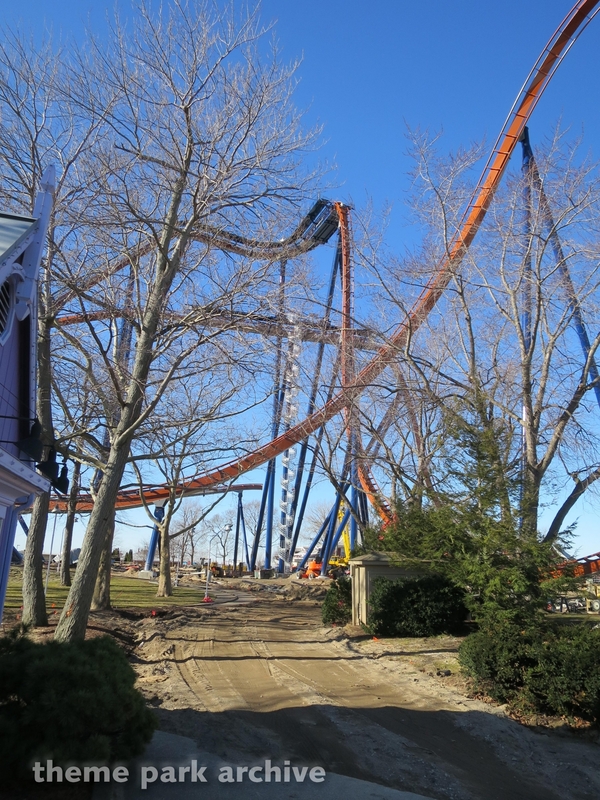 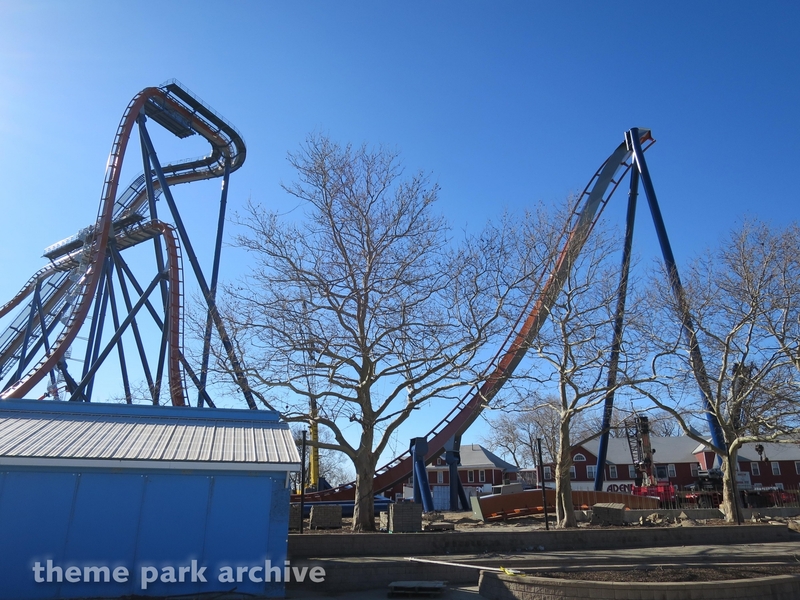 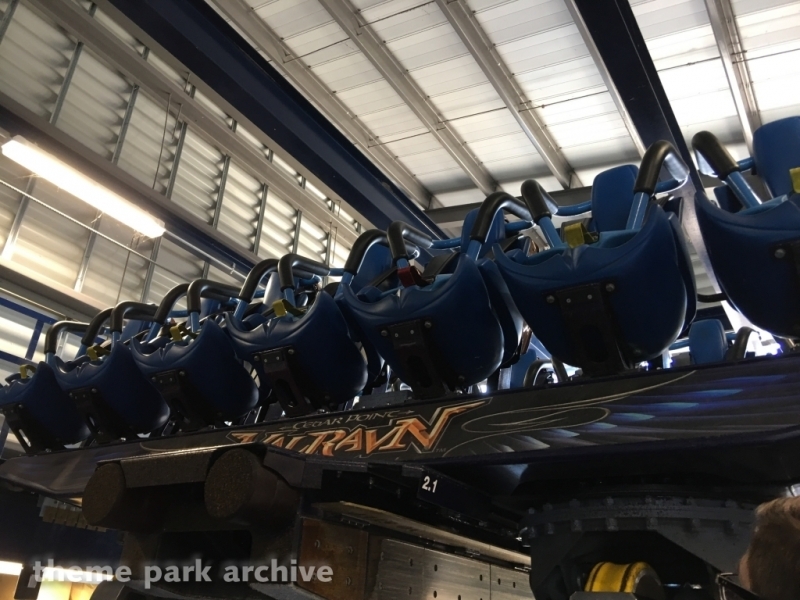 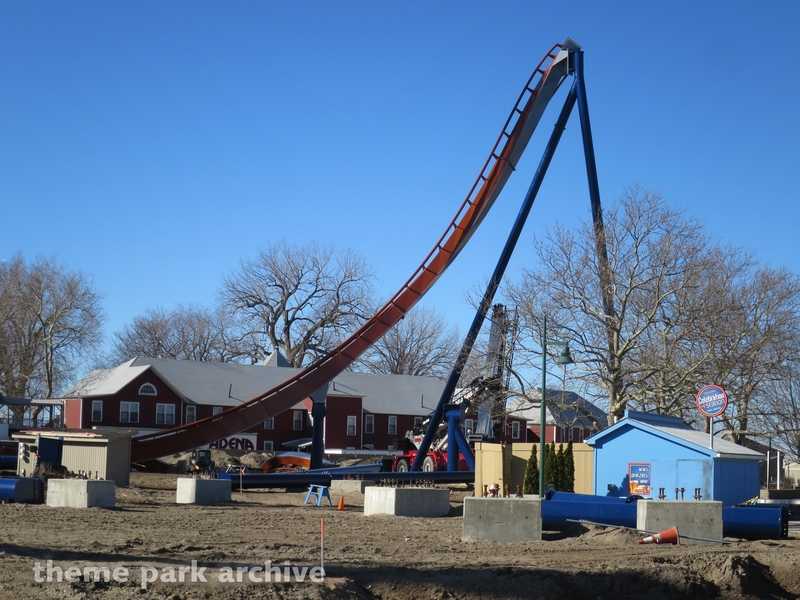 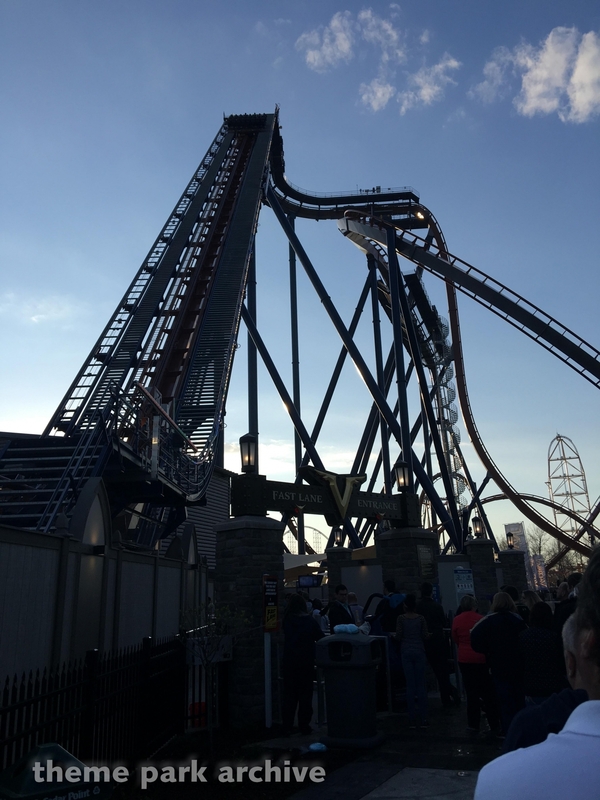 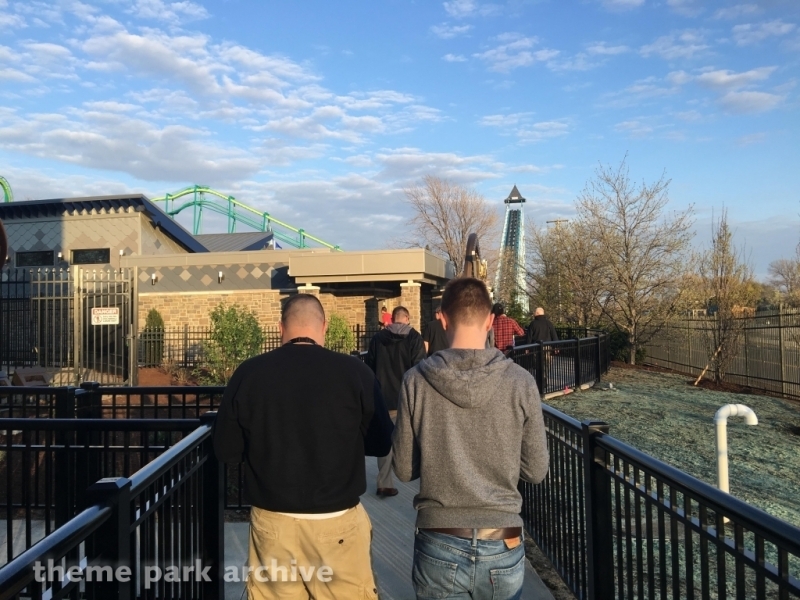 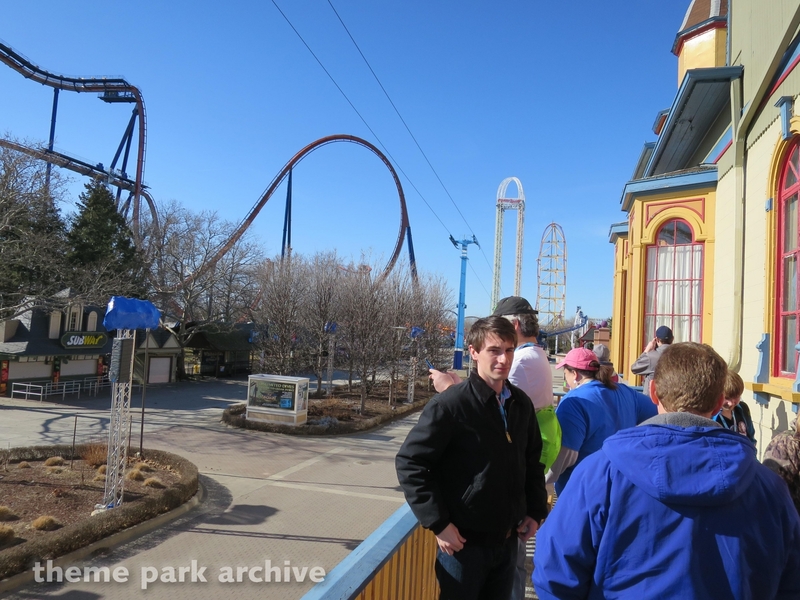 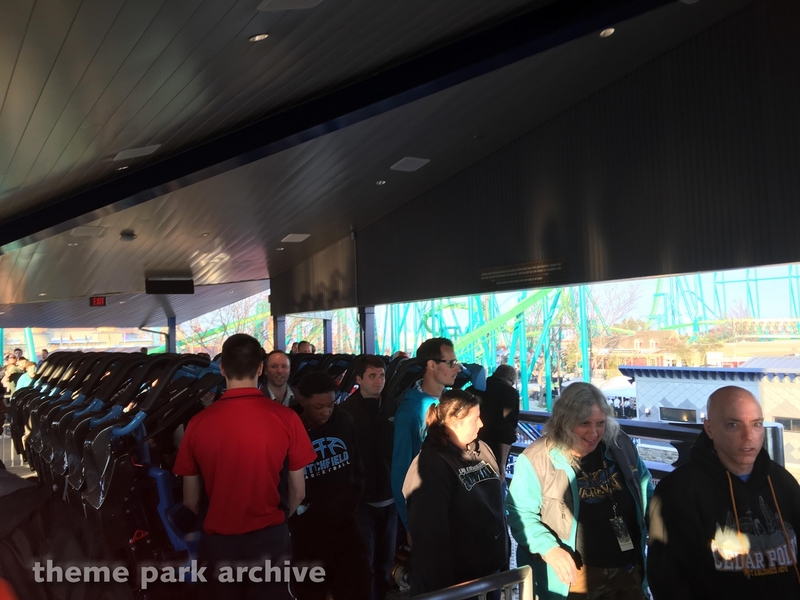 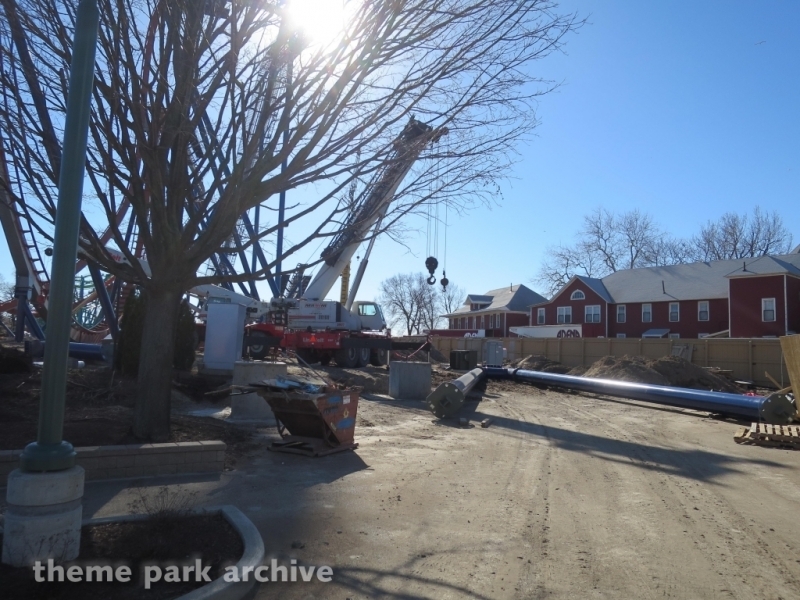 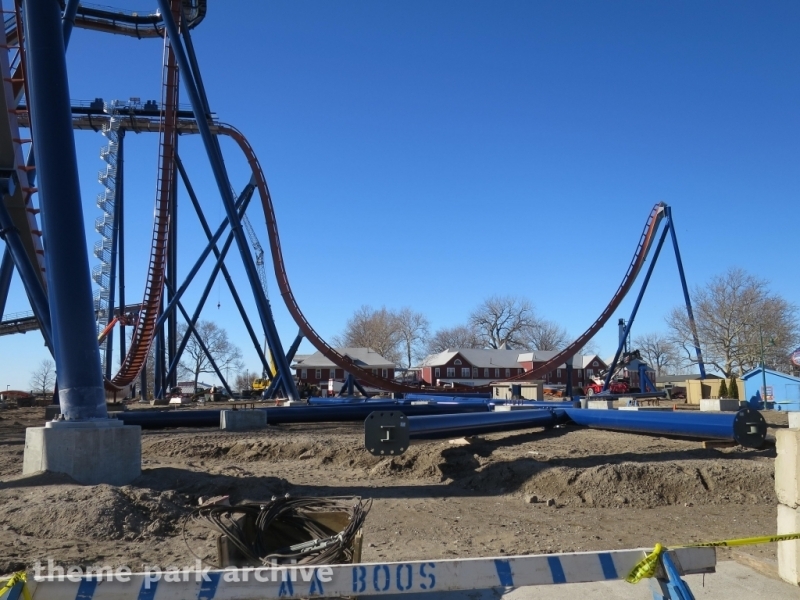 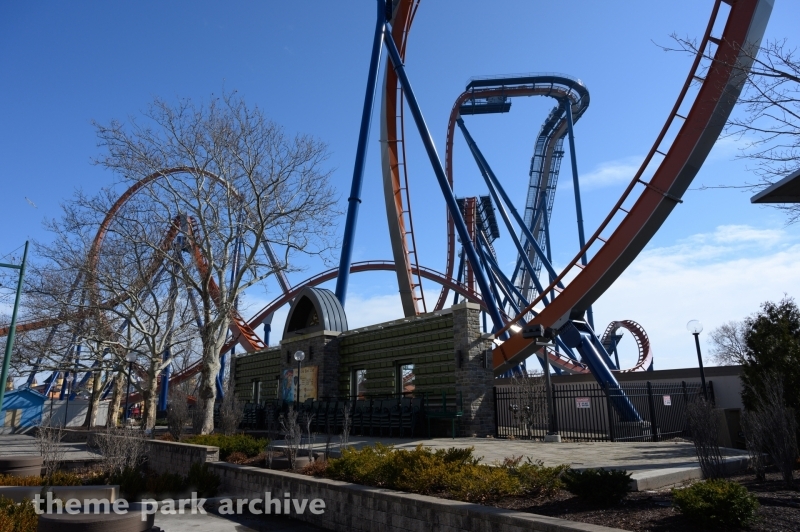 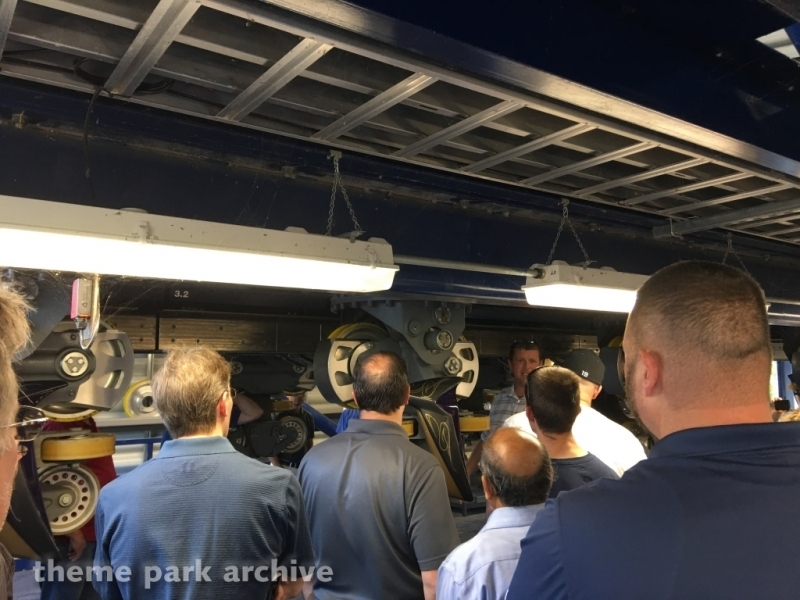 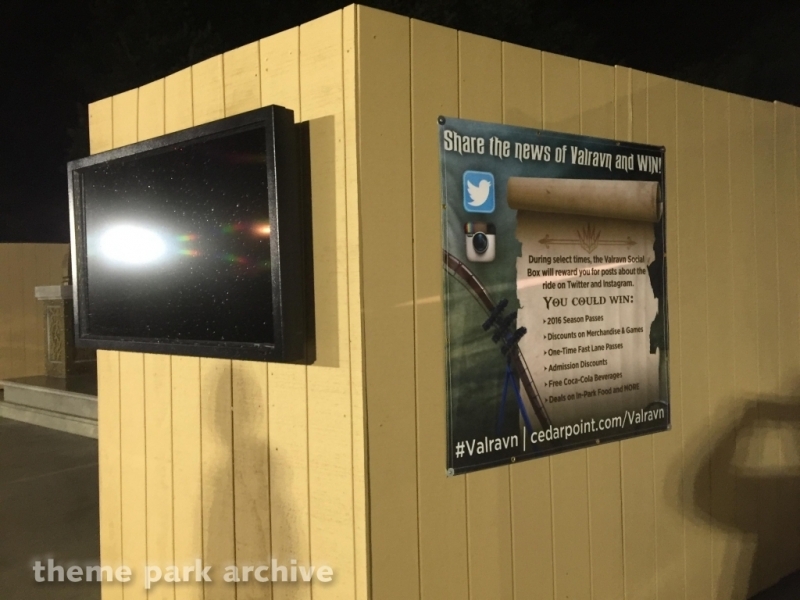 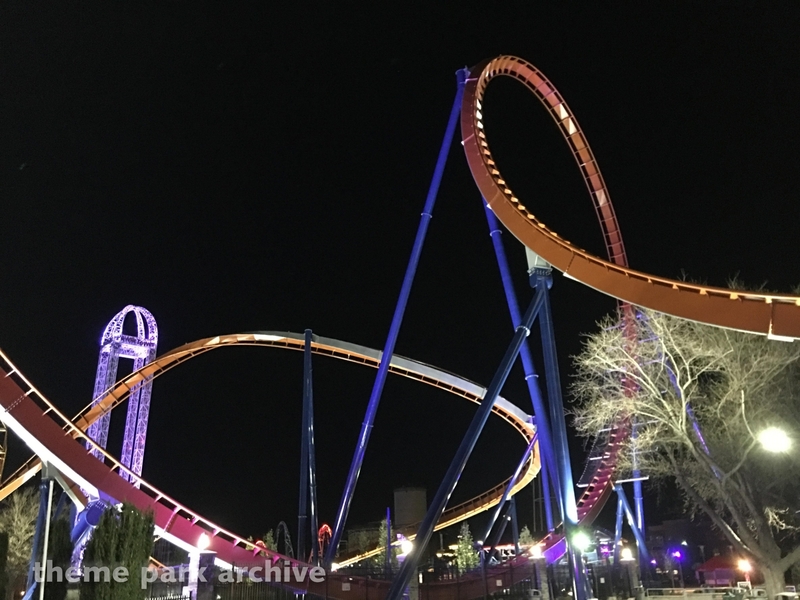 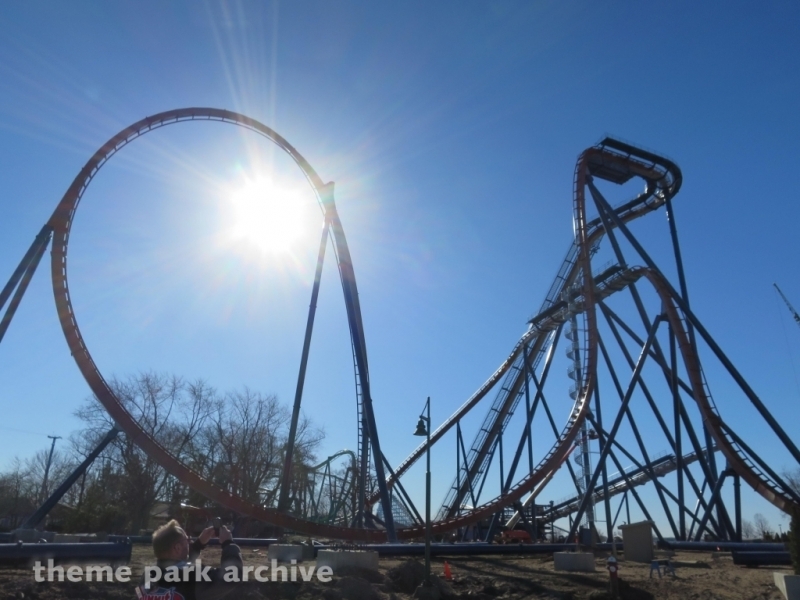 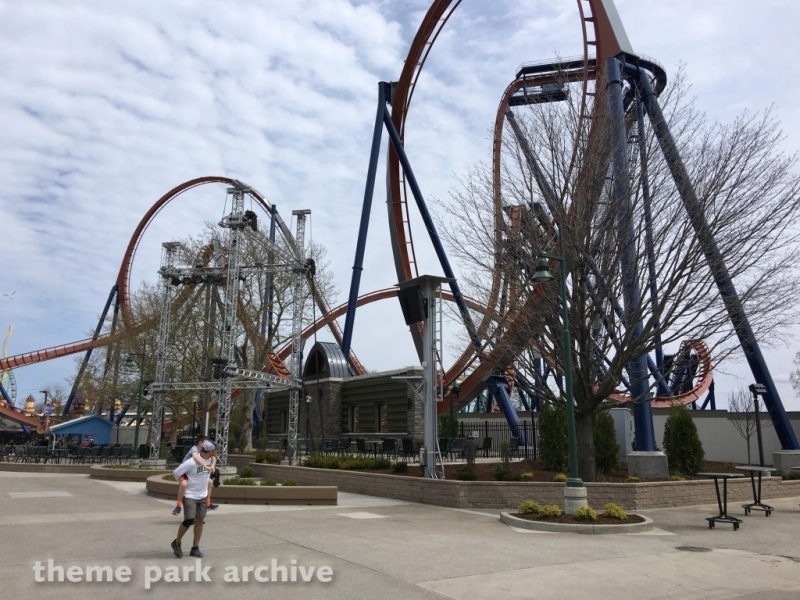 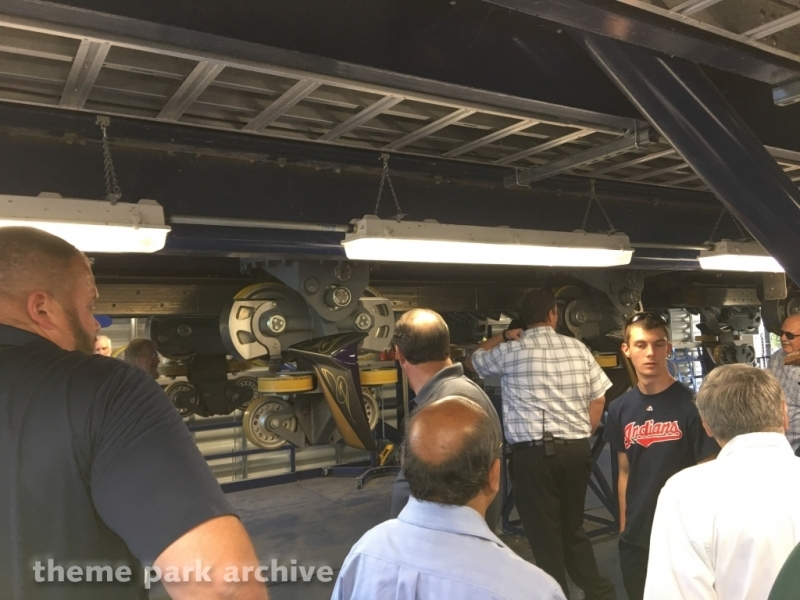 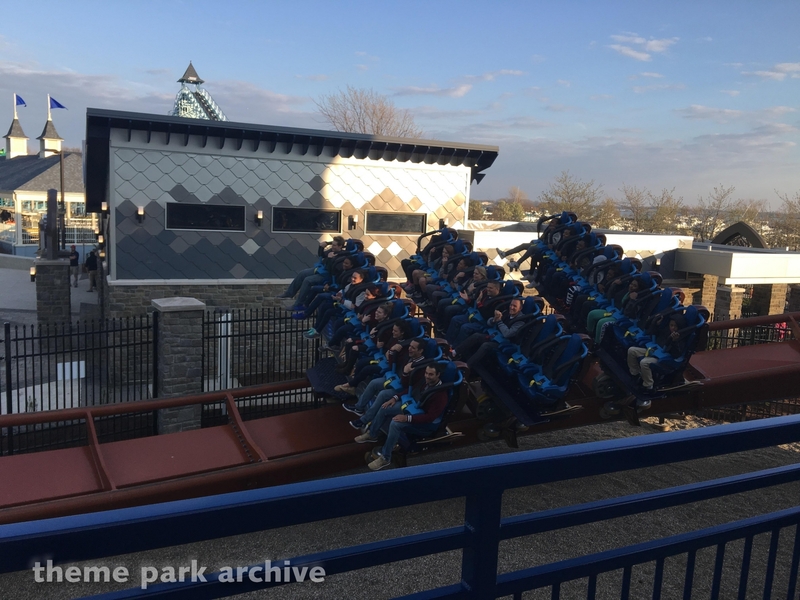 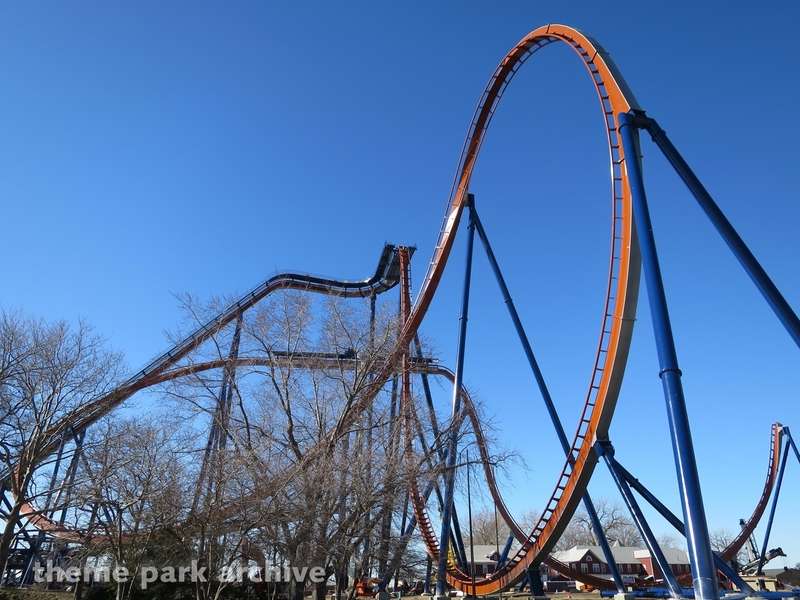 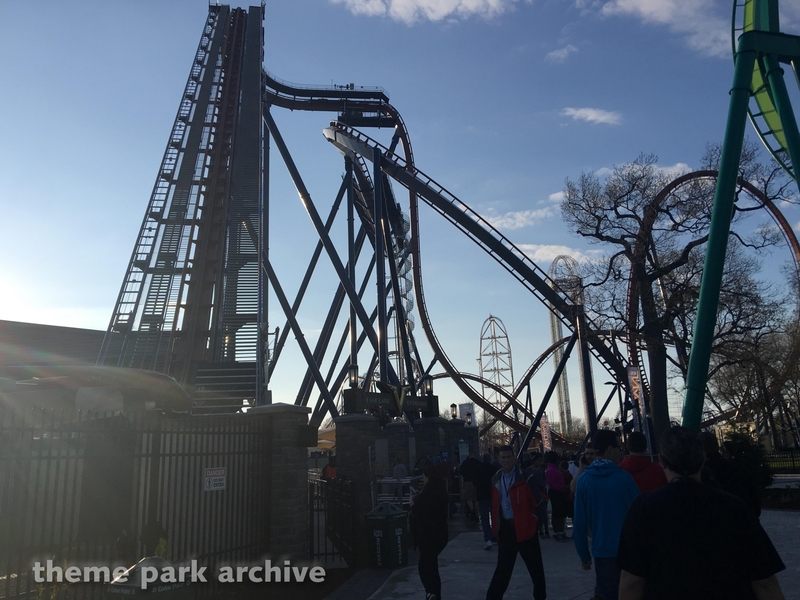 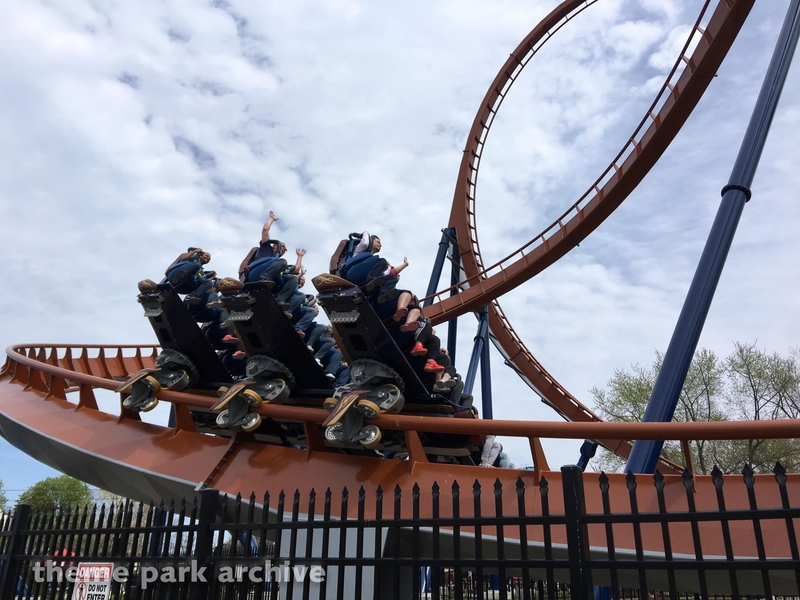 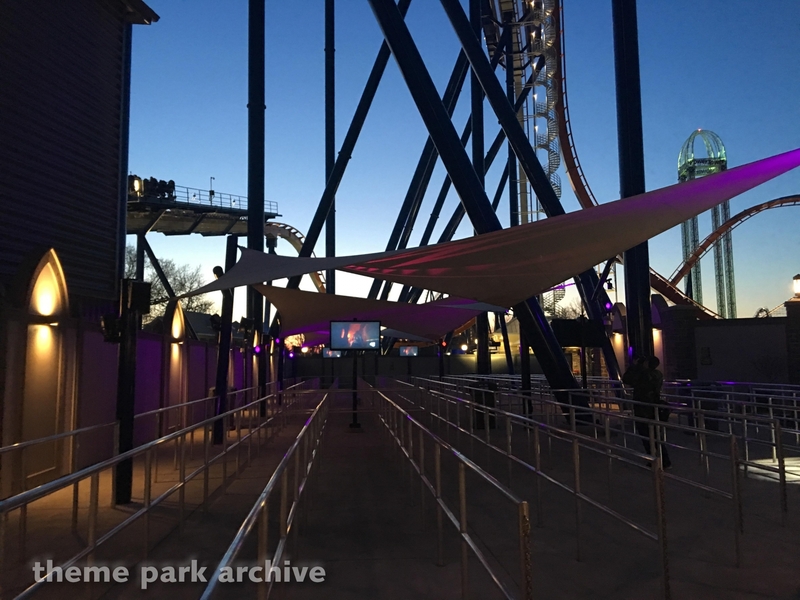 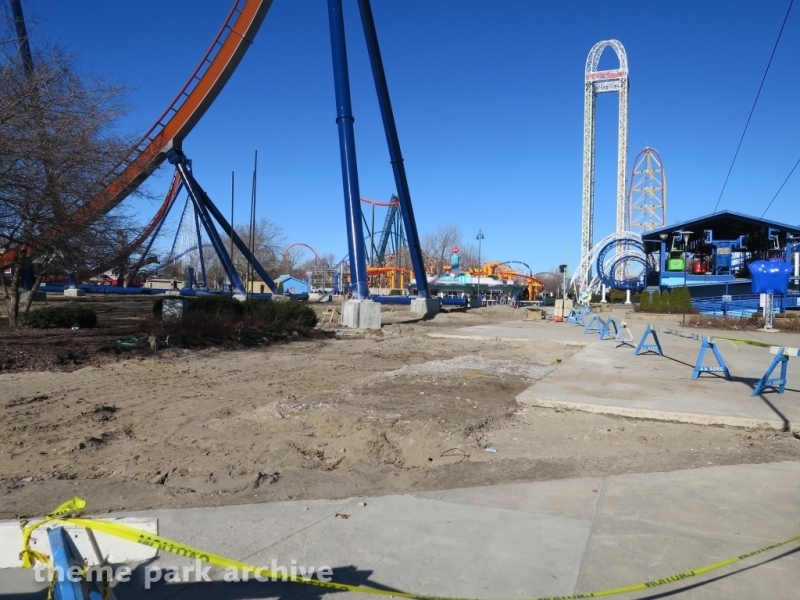 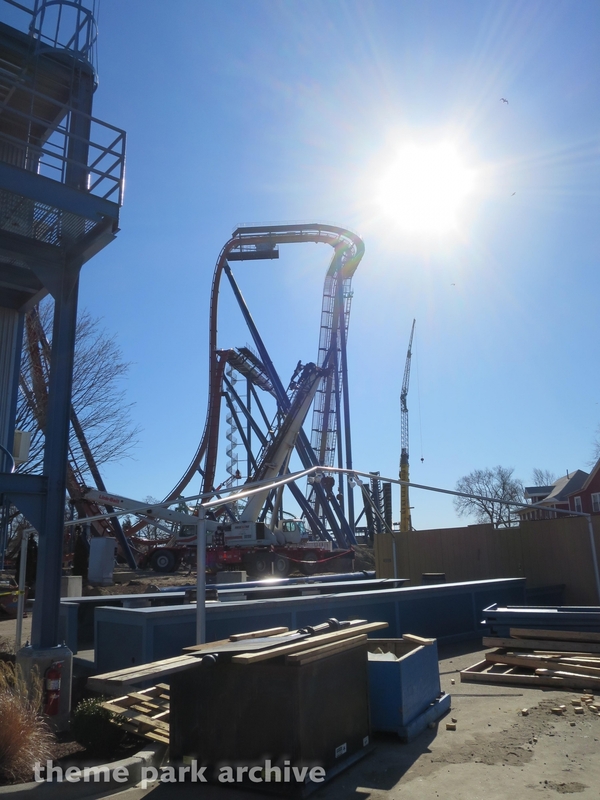 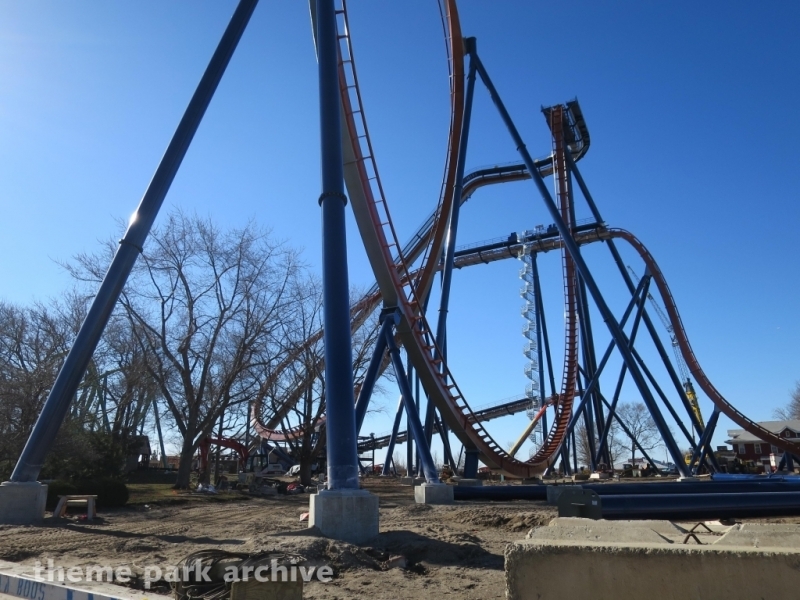 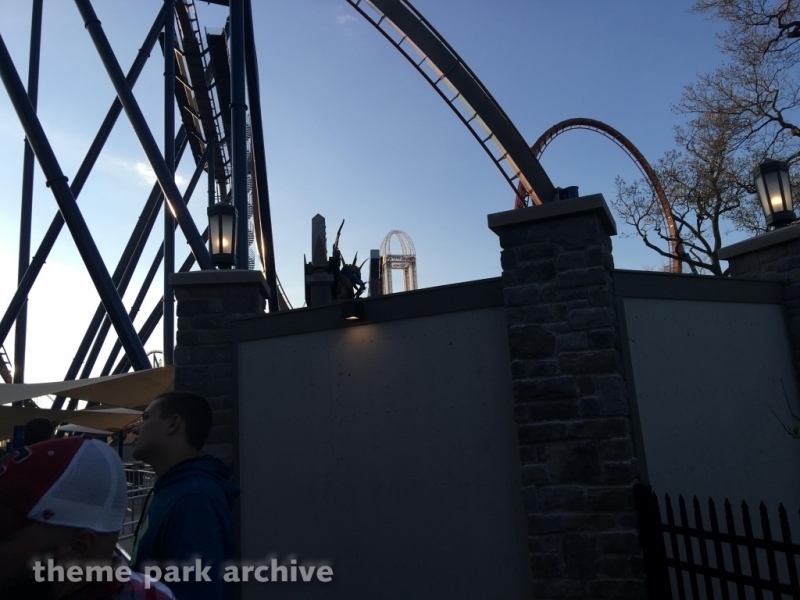 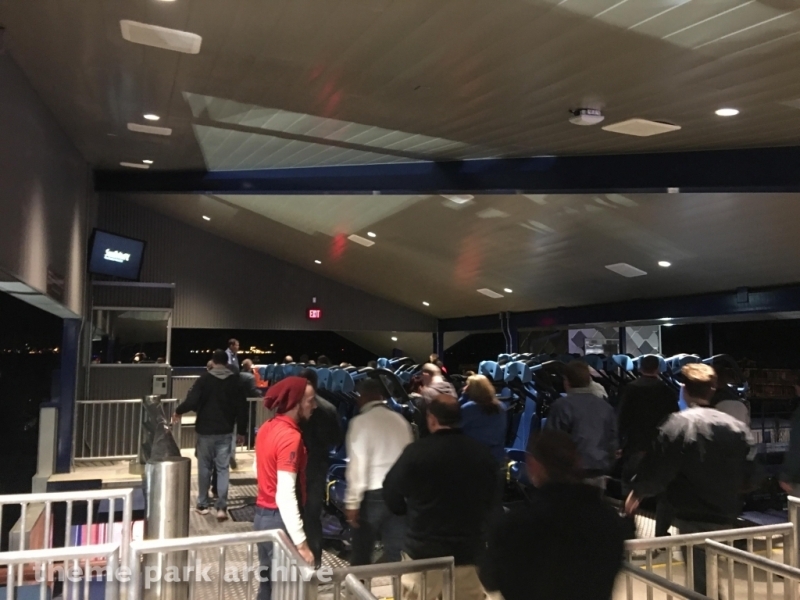 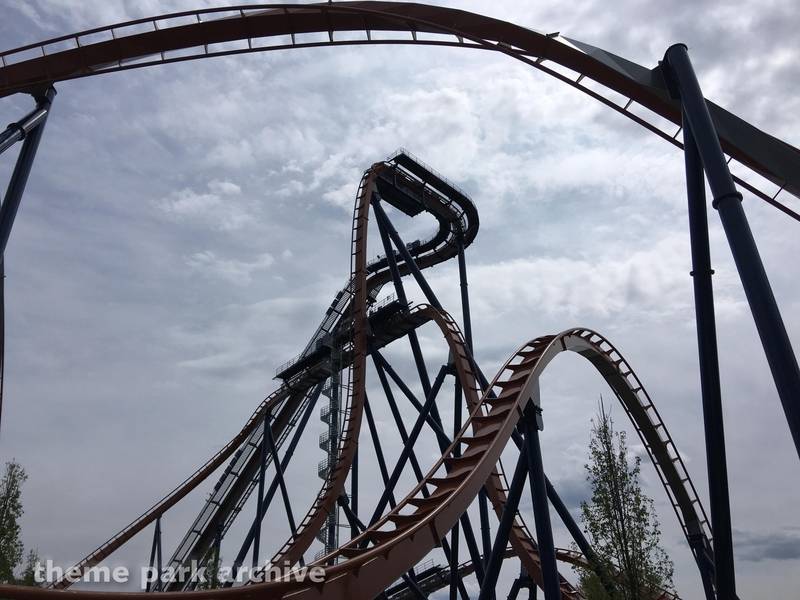 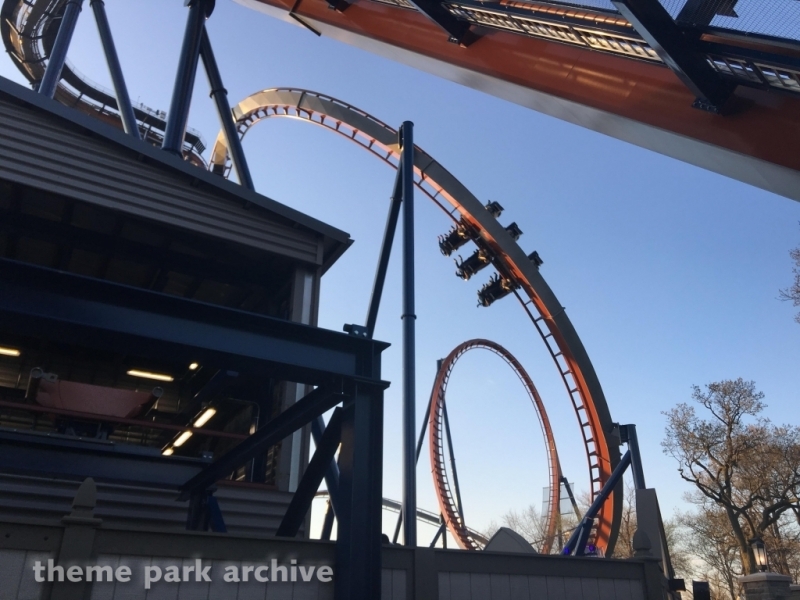 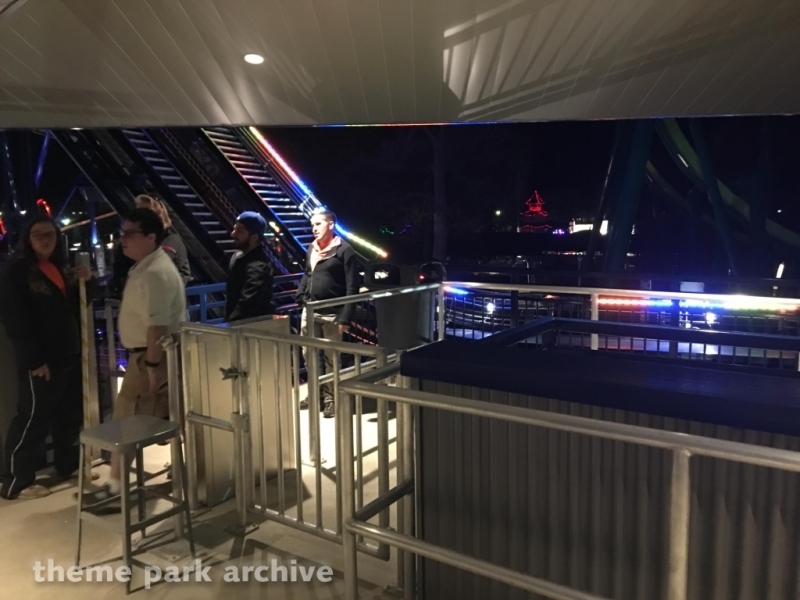 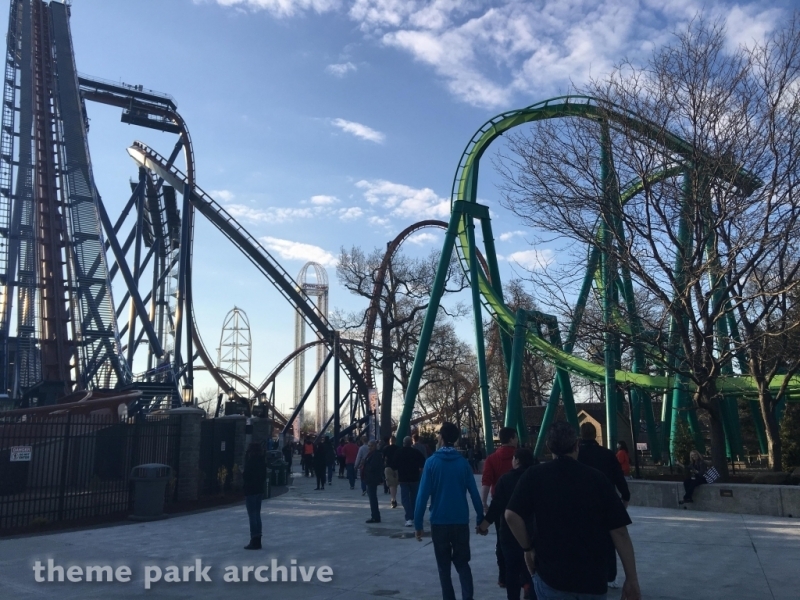 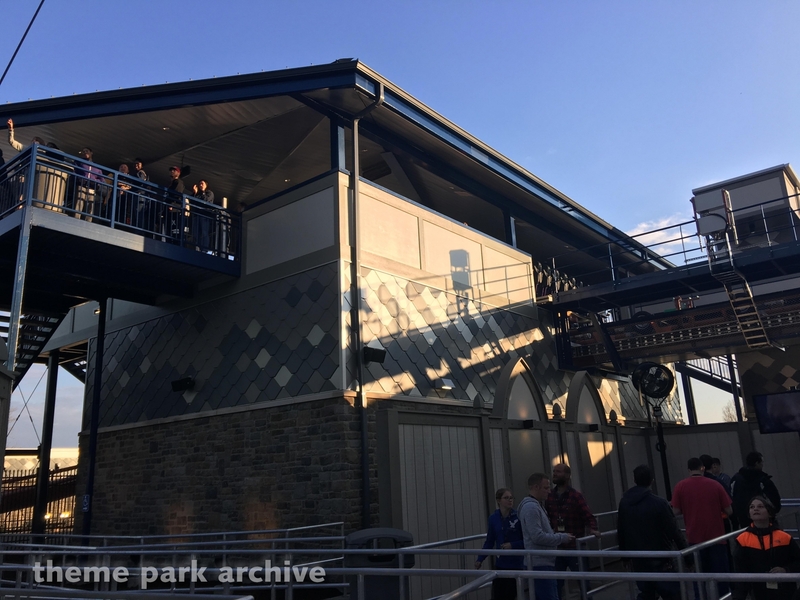 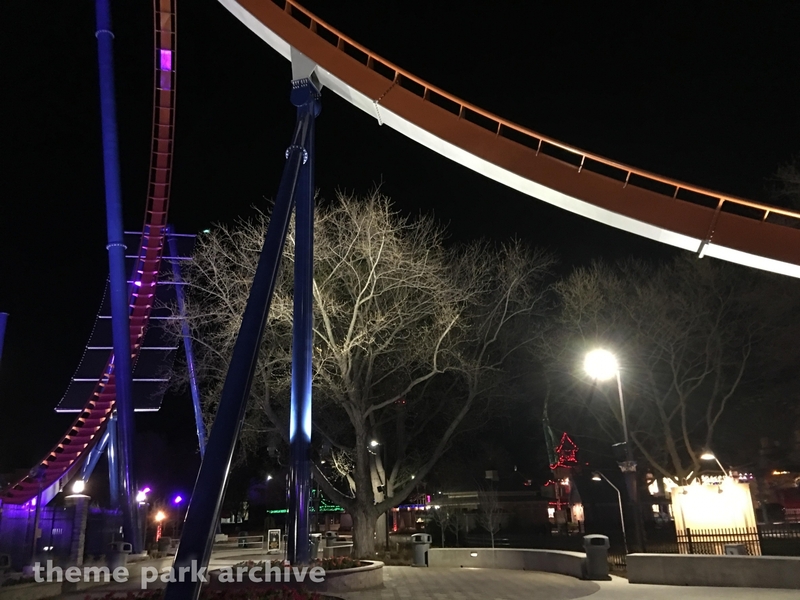 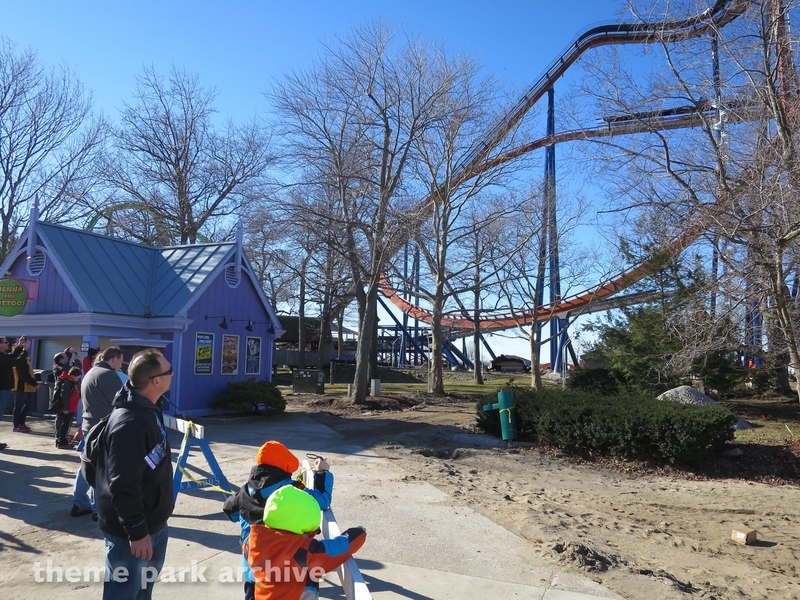 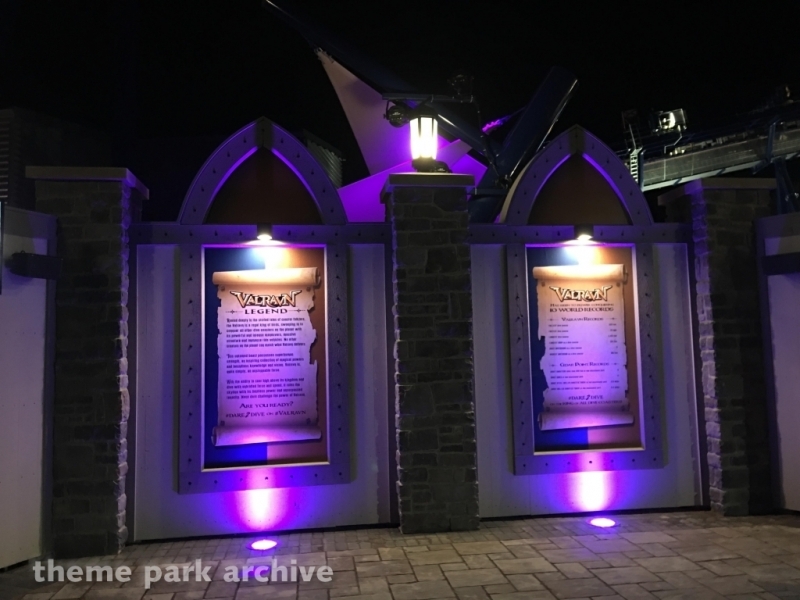 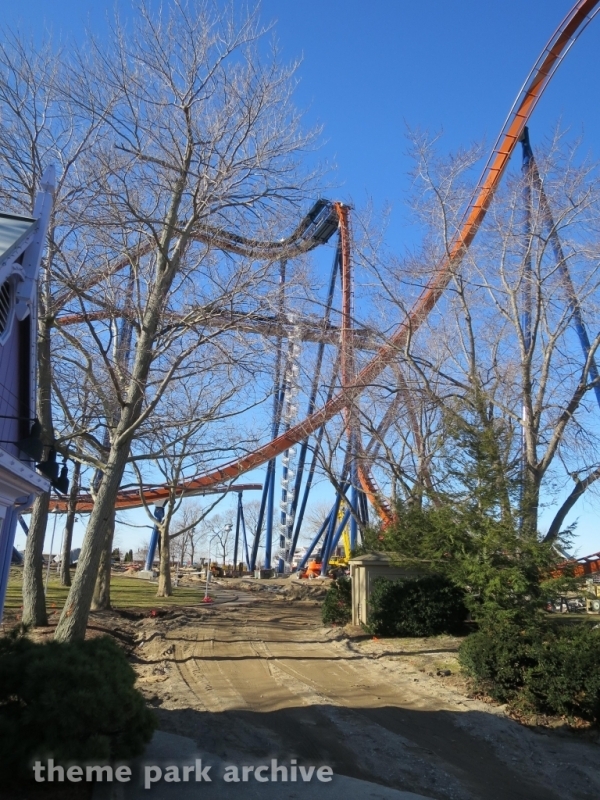 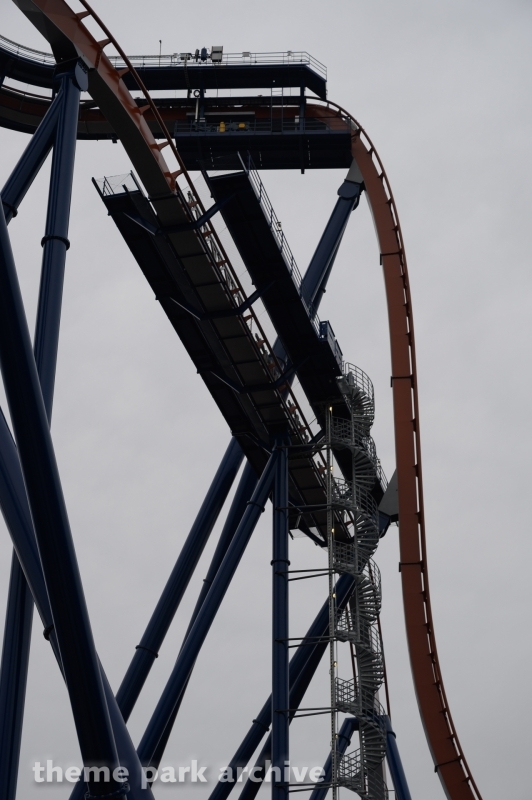 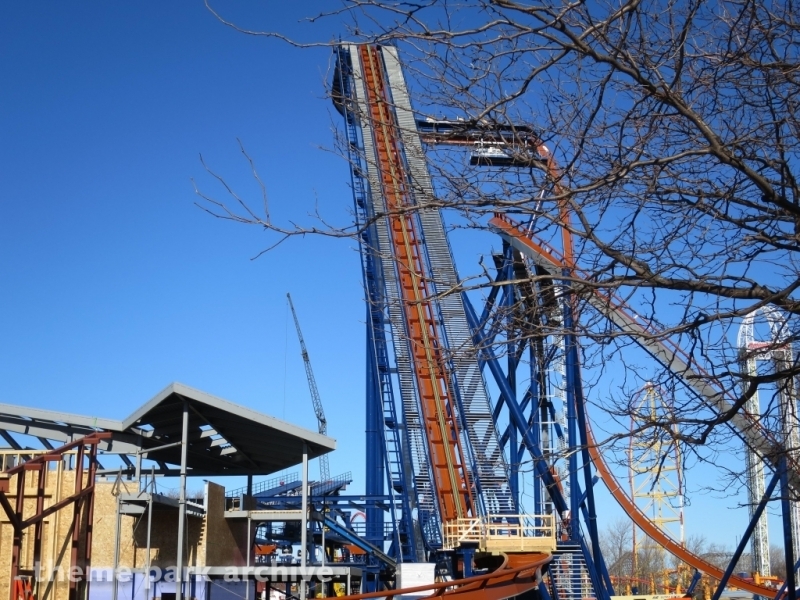 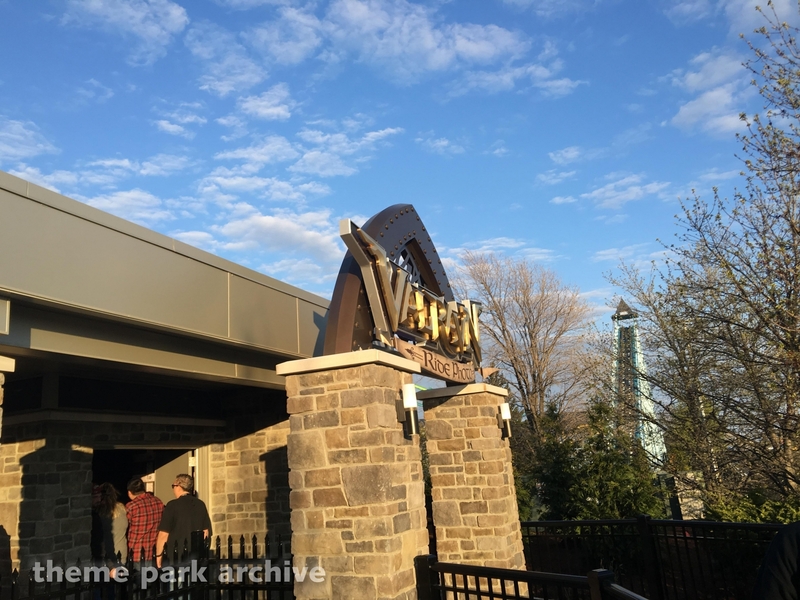 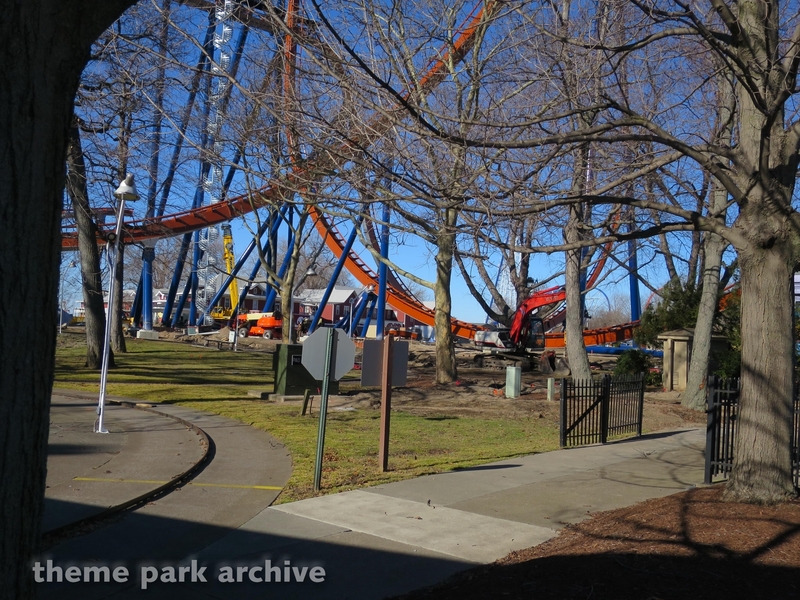 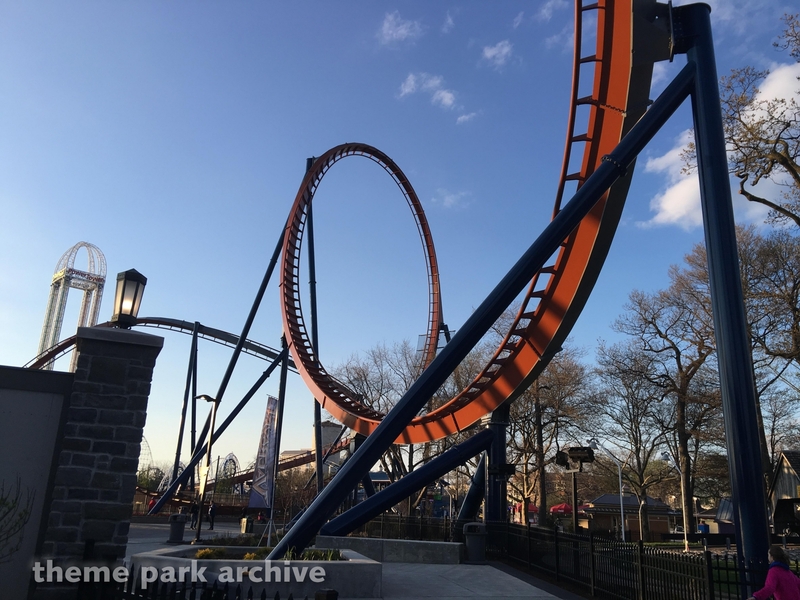 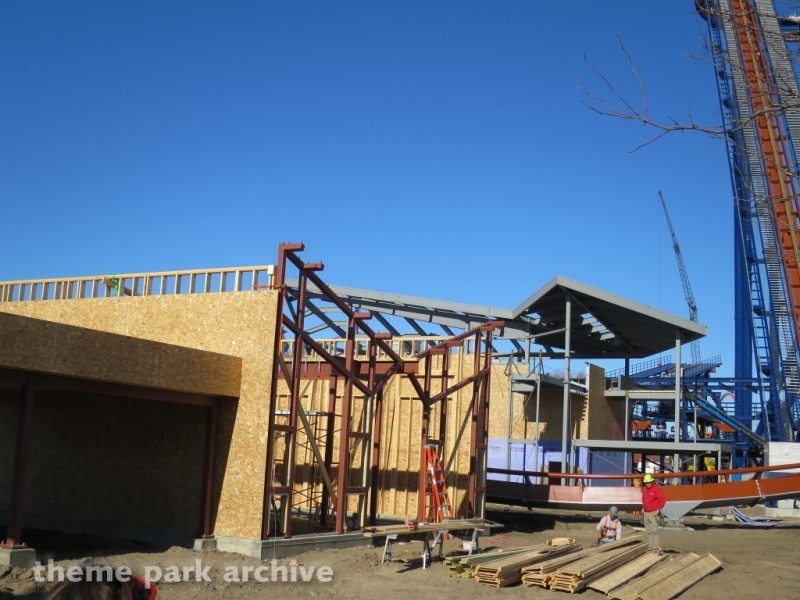 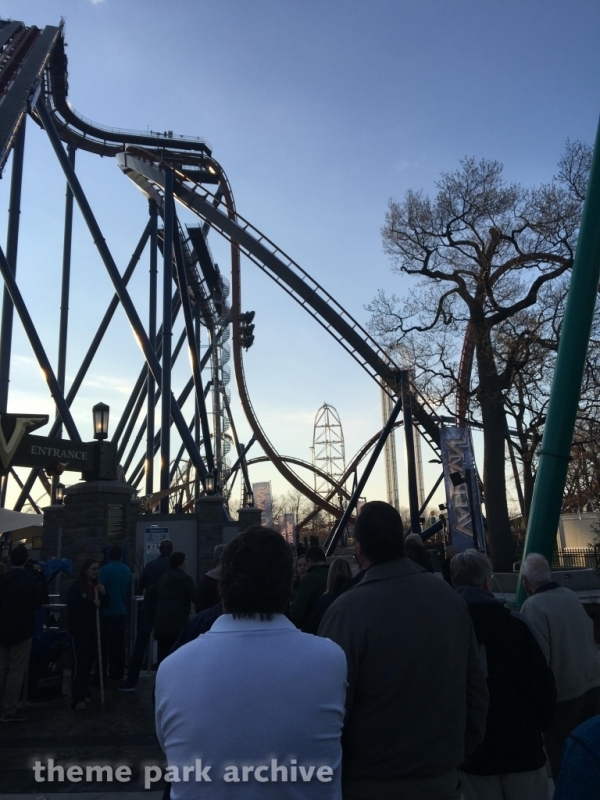 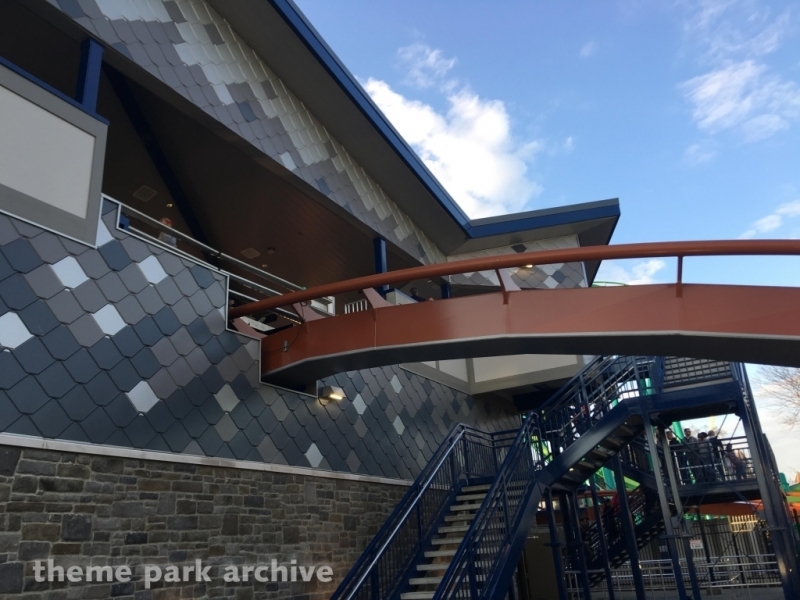 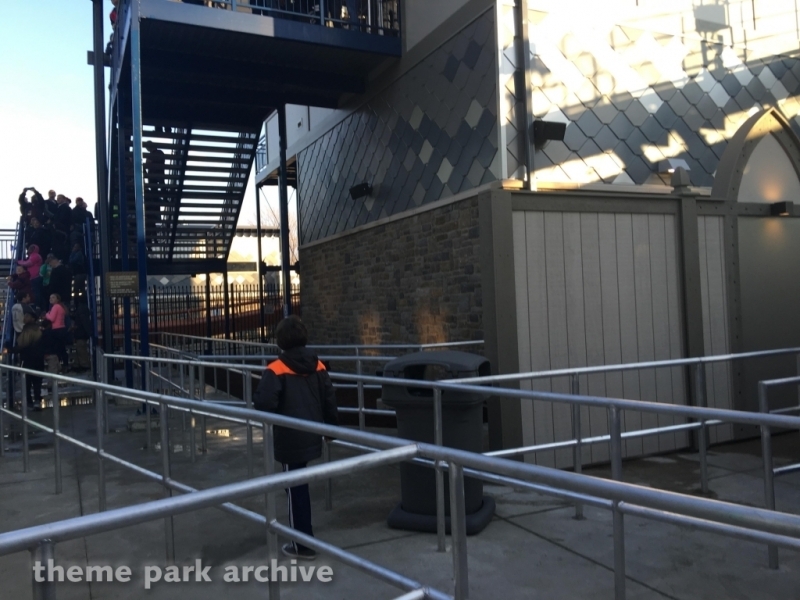 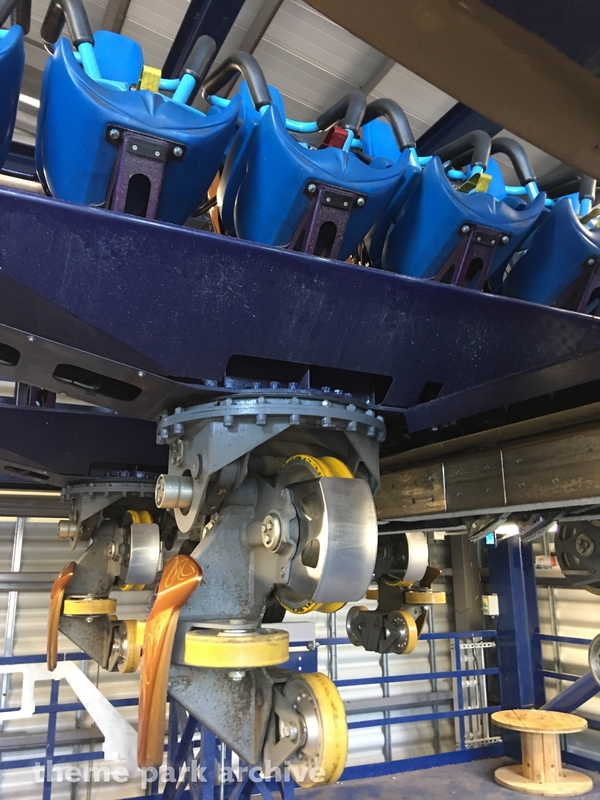 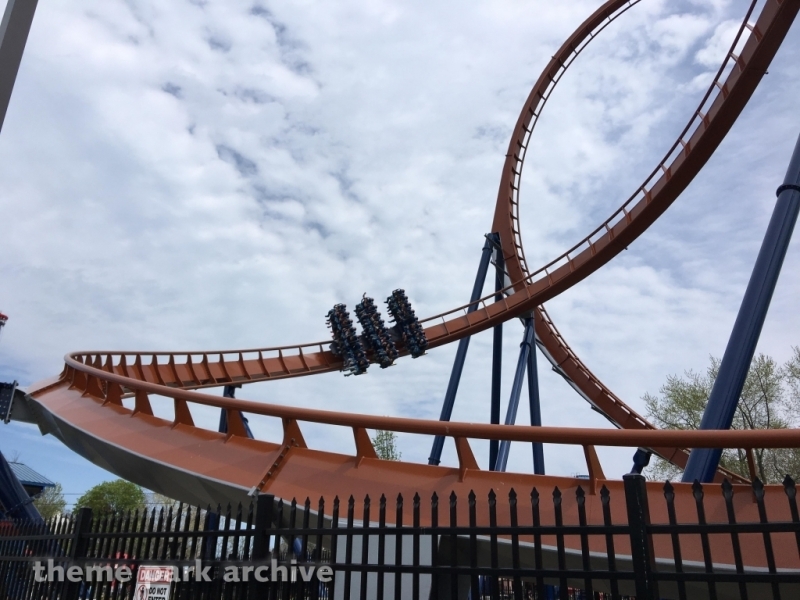 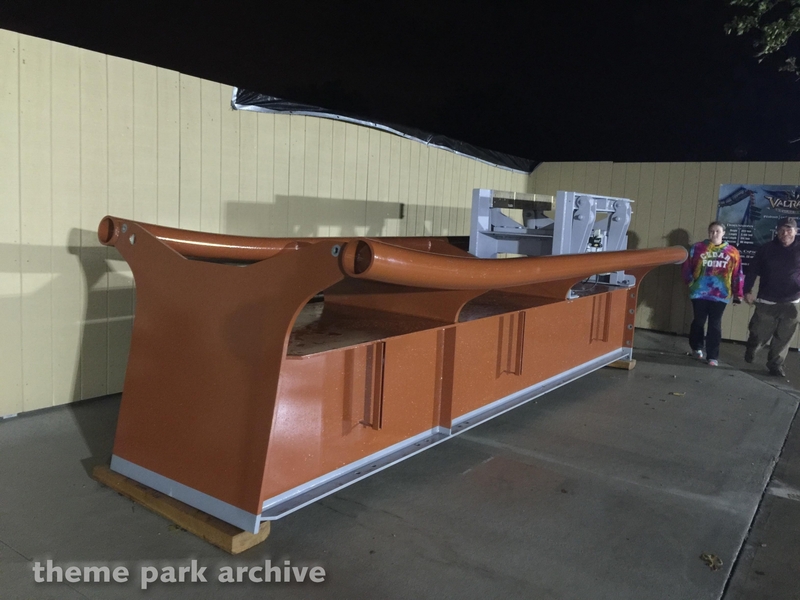 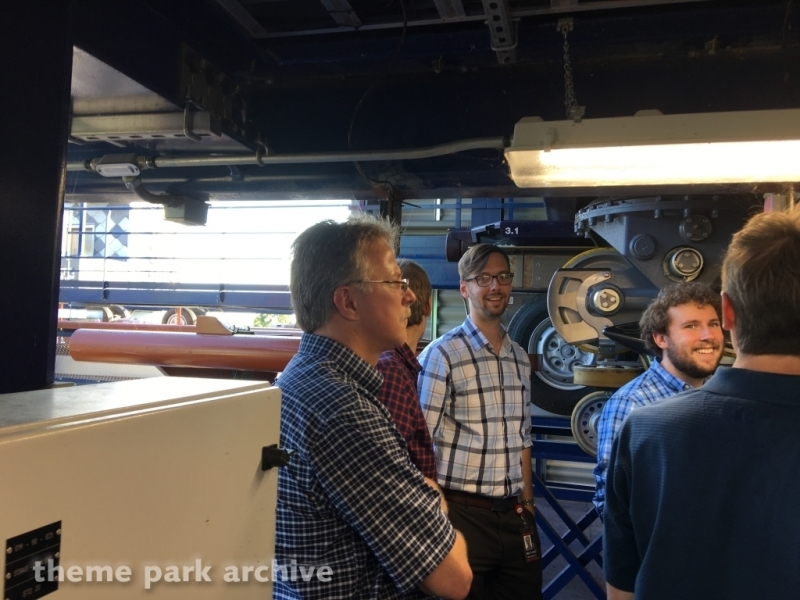 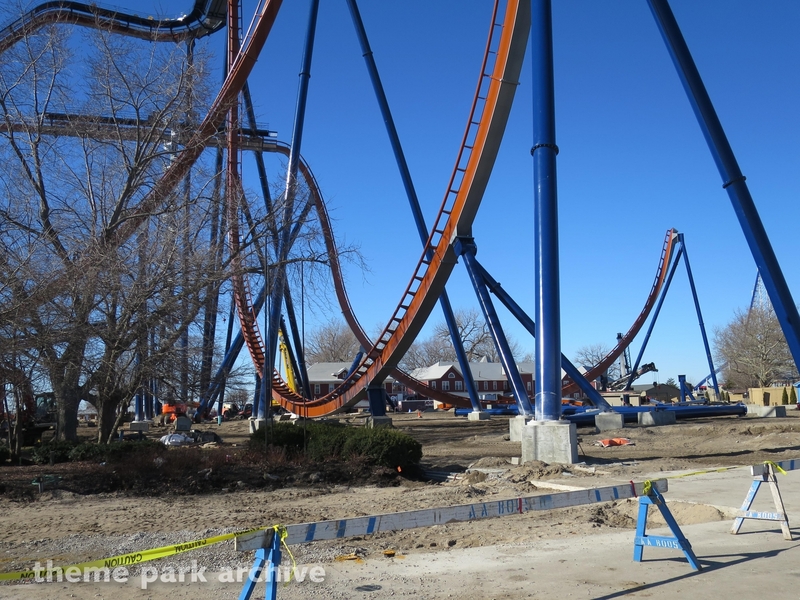 Valravn has 3 trains and the ride's layout contains 3 inversions.